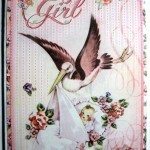 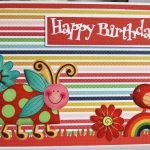 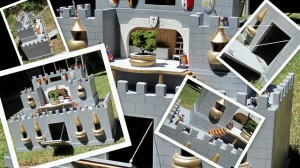 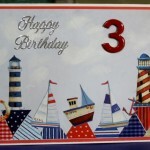 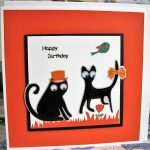 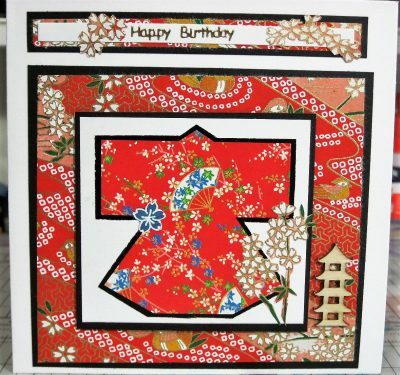 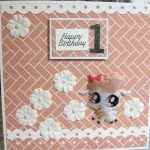 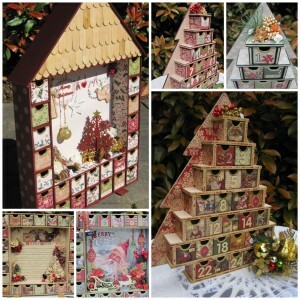 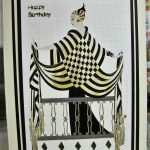 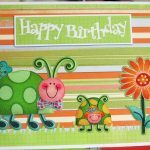 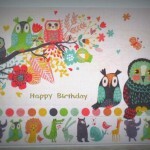 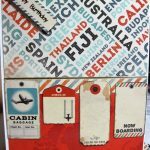 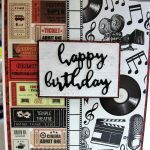 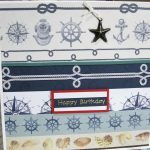 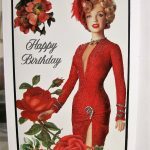 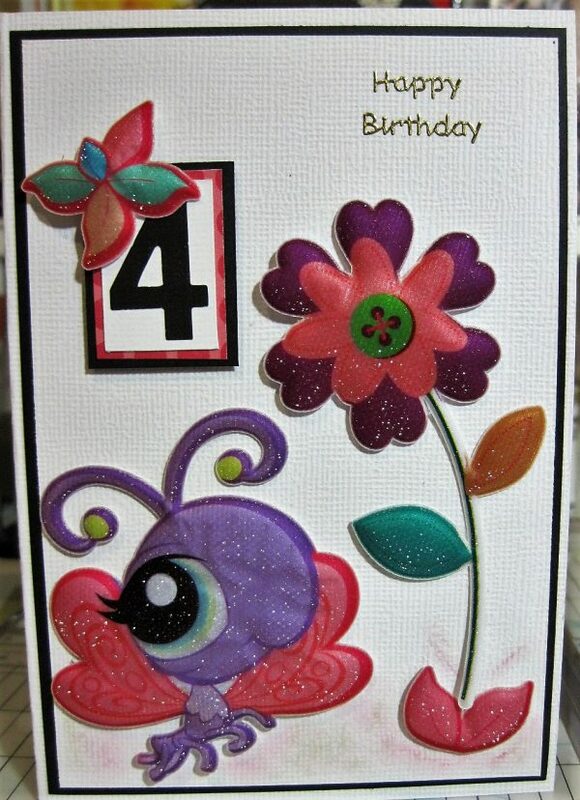 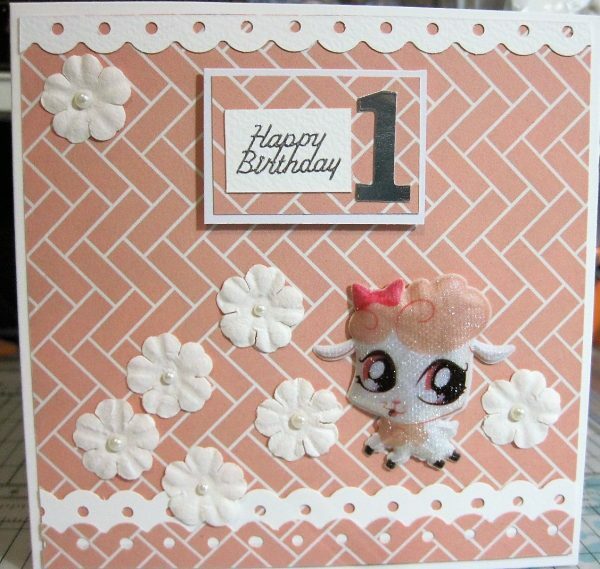 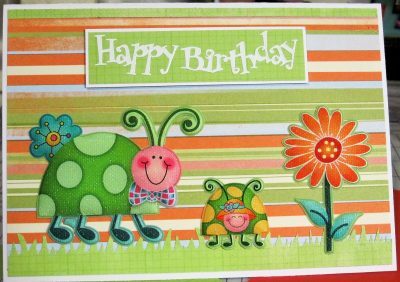 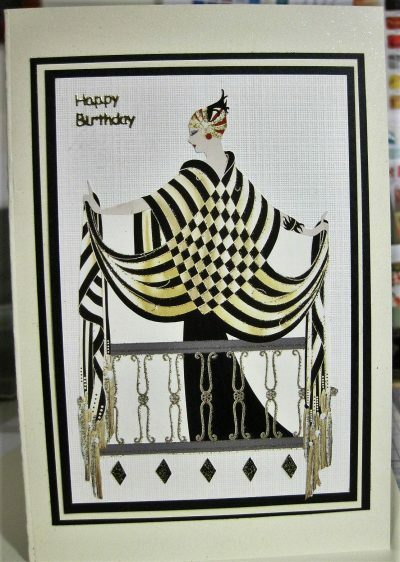 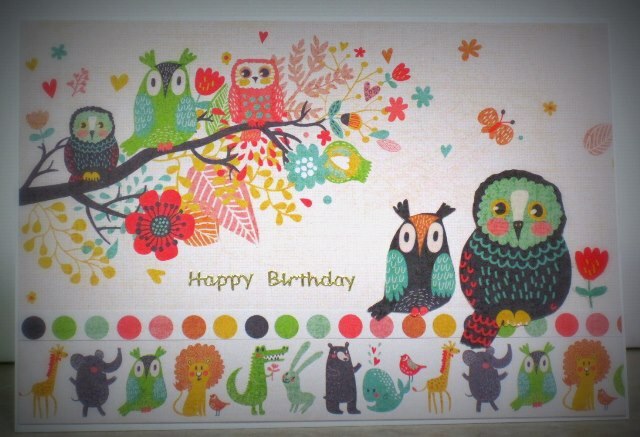 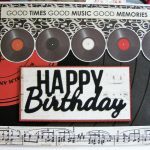 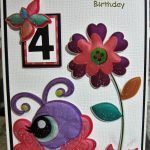 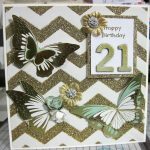 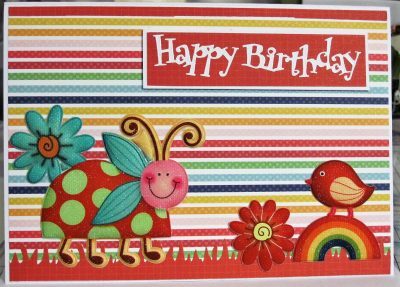 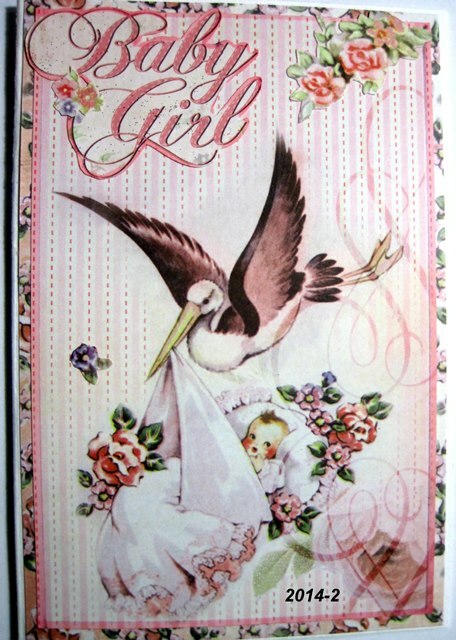 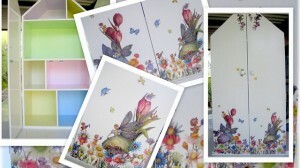 Cards designed by Wood’N’Design are handmade, unique and cheerful and made from quality materials. 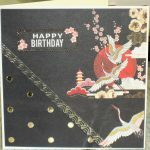 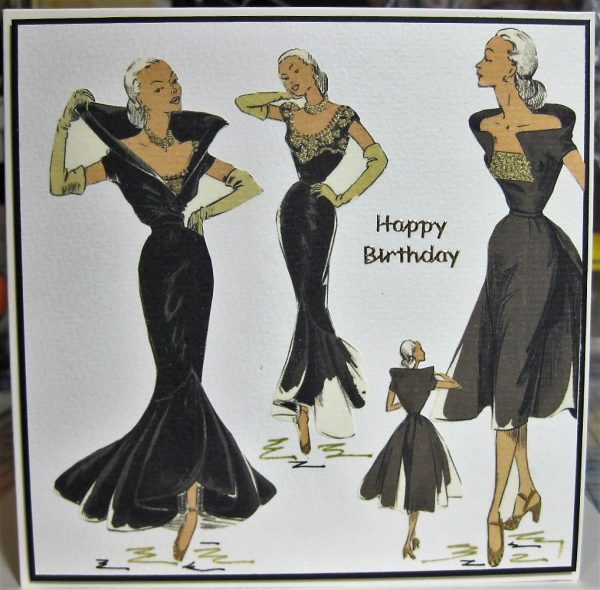 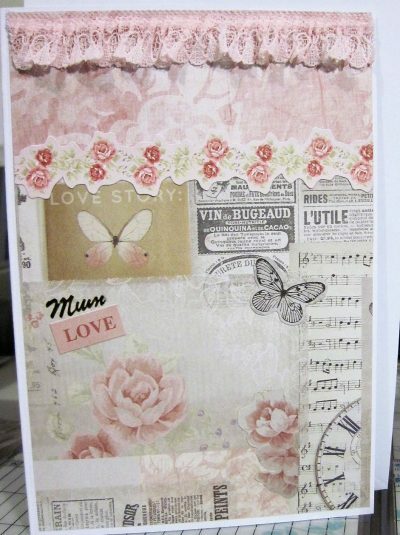 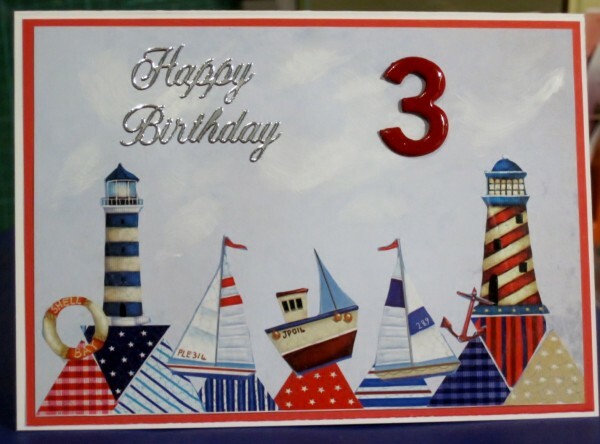 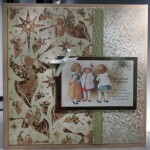 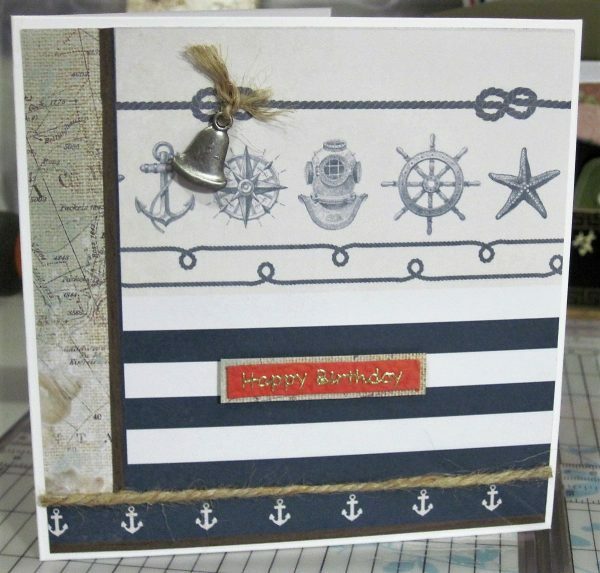 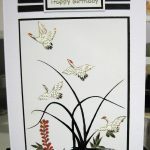 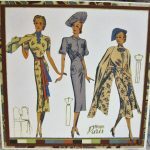 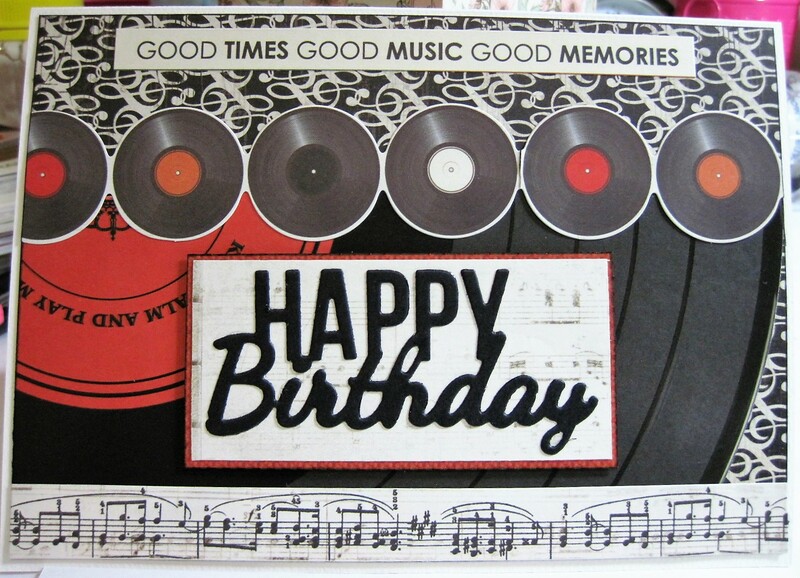 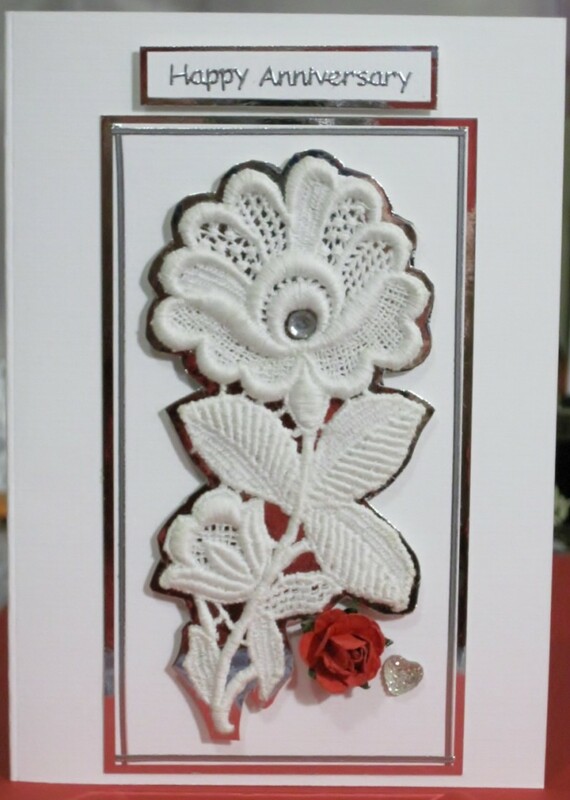 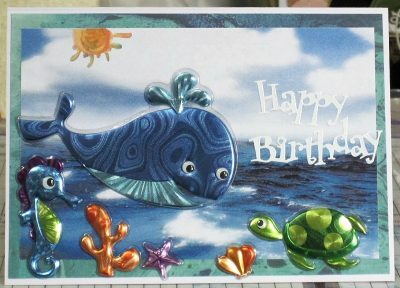 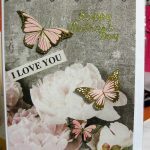 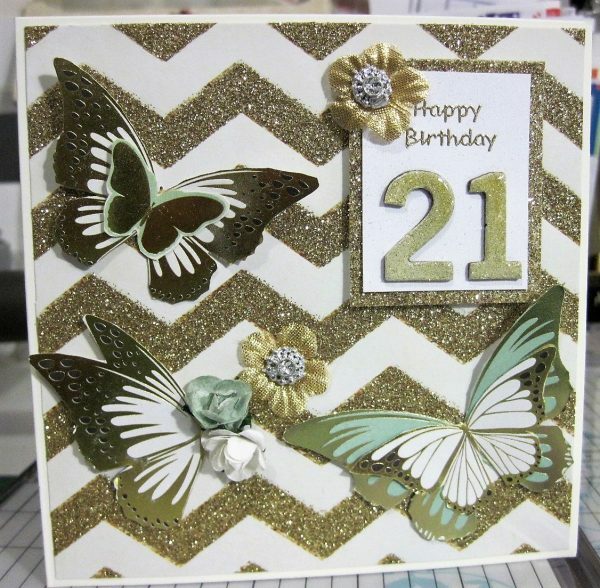 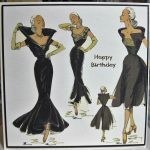 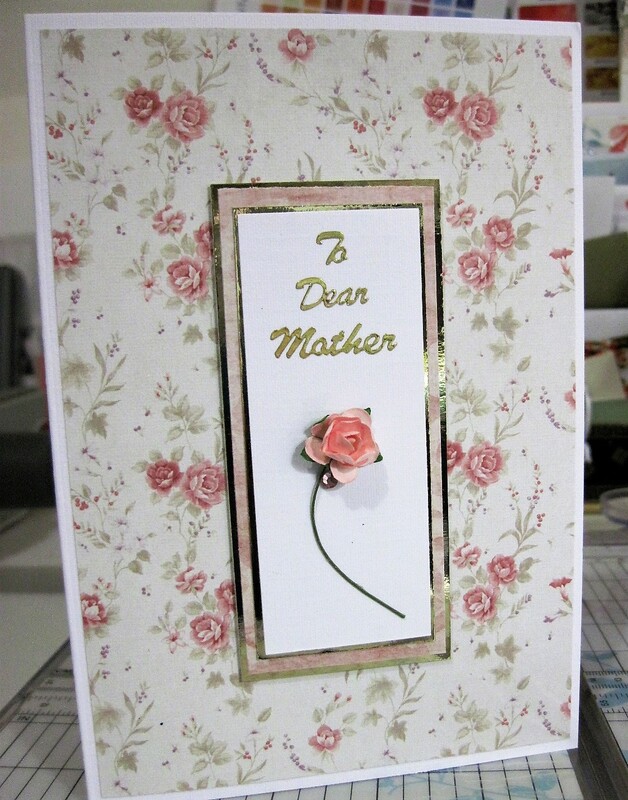 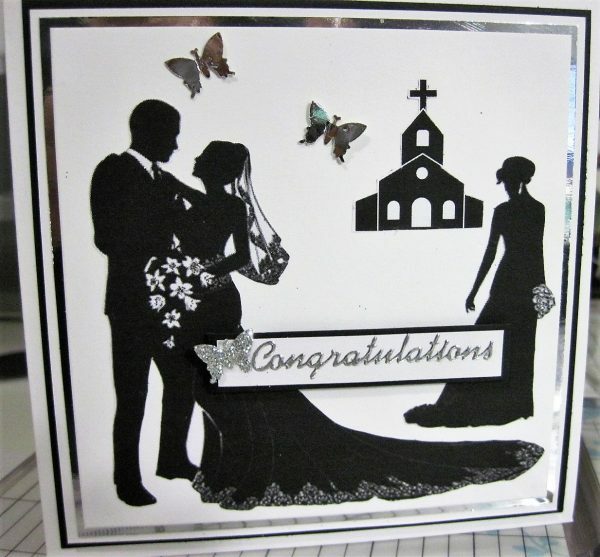 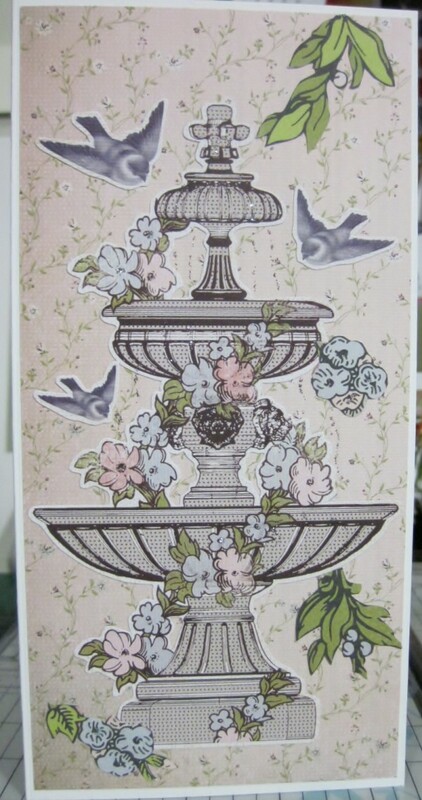 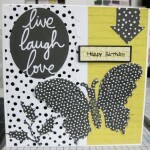 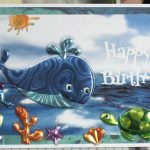 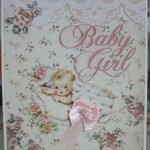 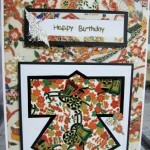 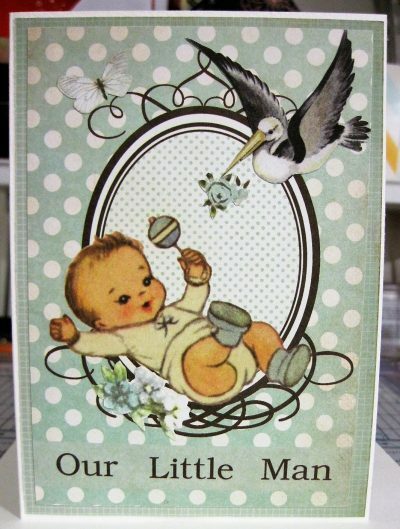 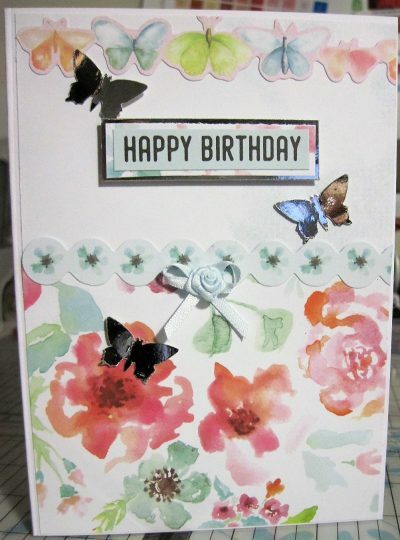 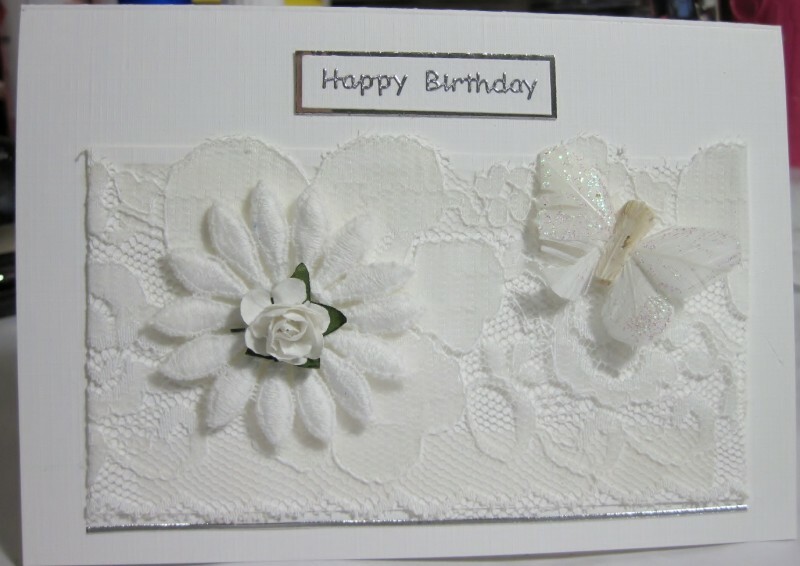 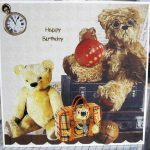 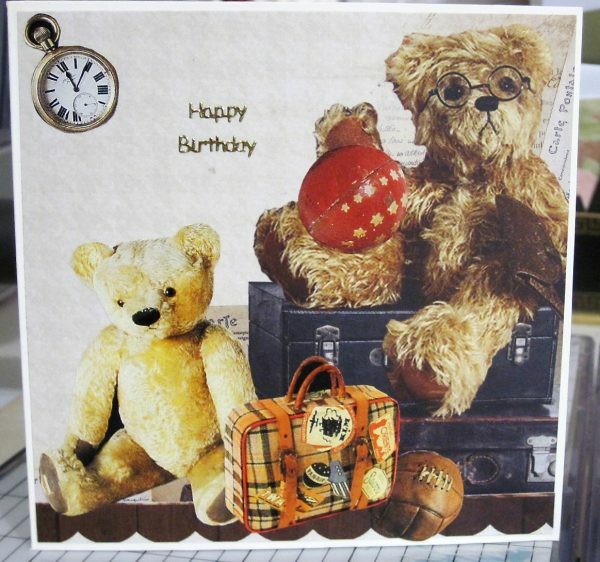 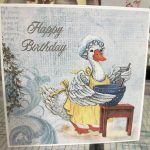 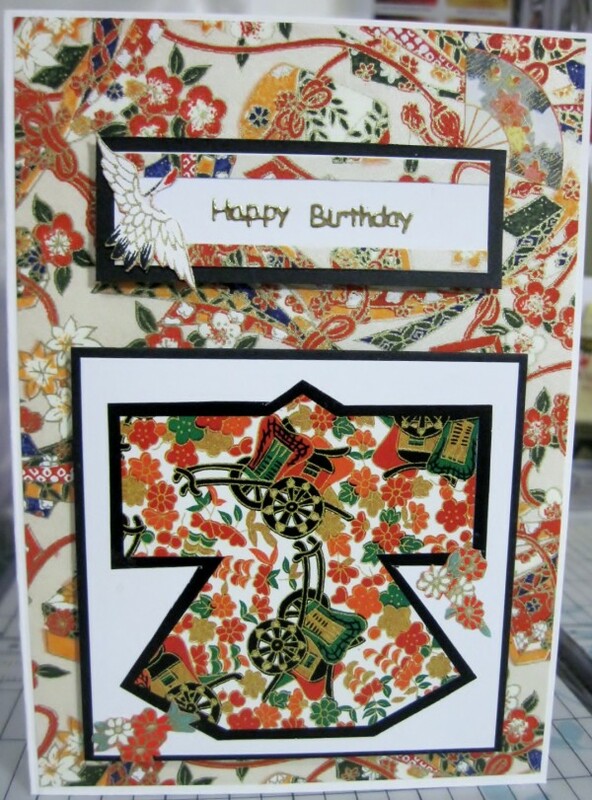 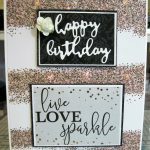 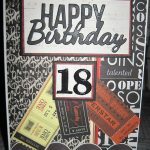 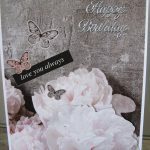 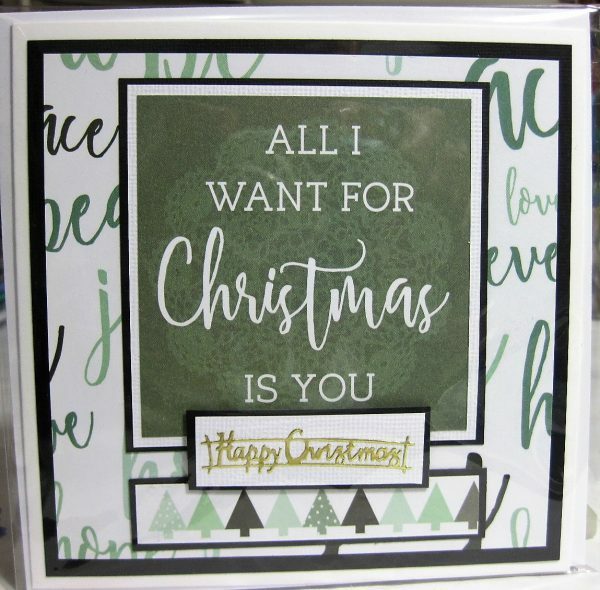 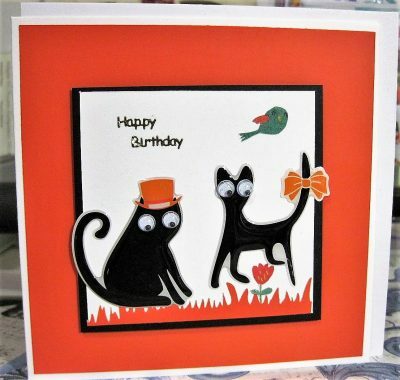 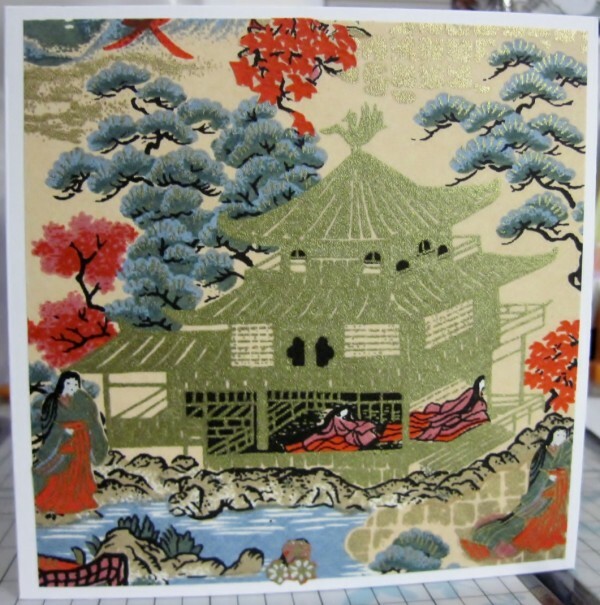 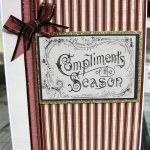 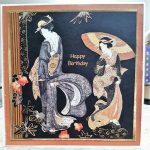 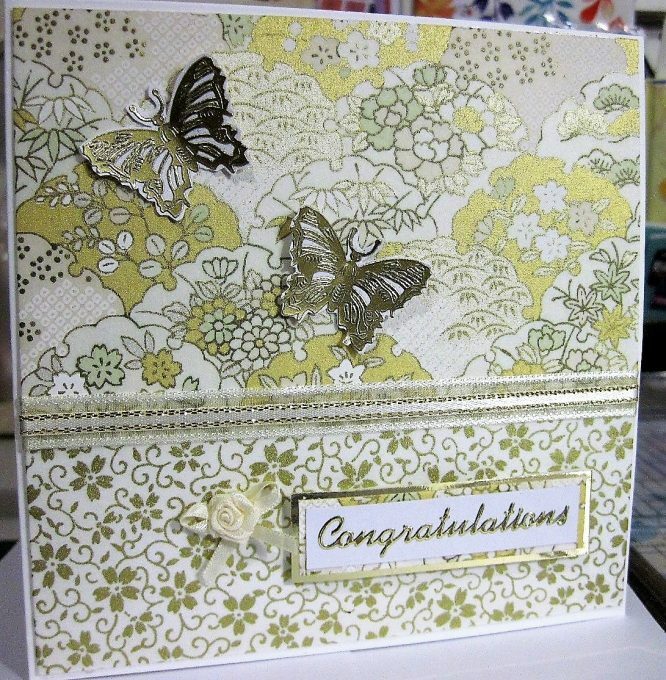 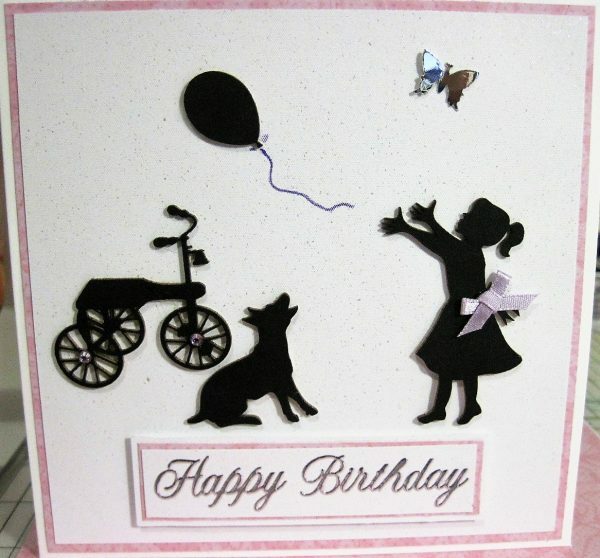 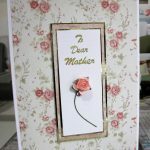 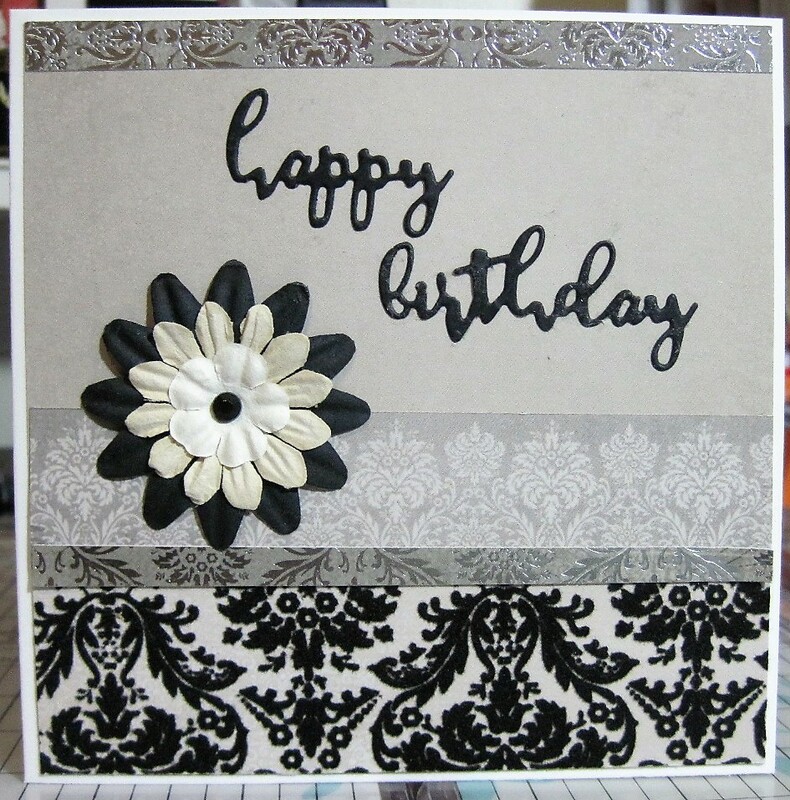 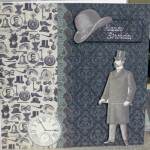 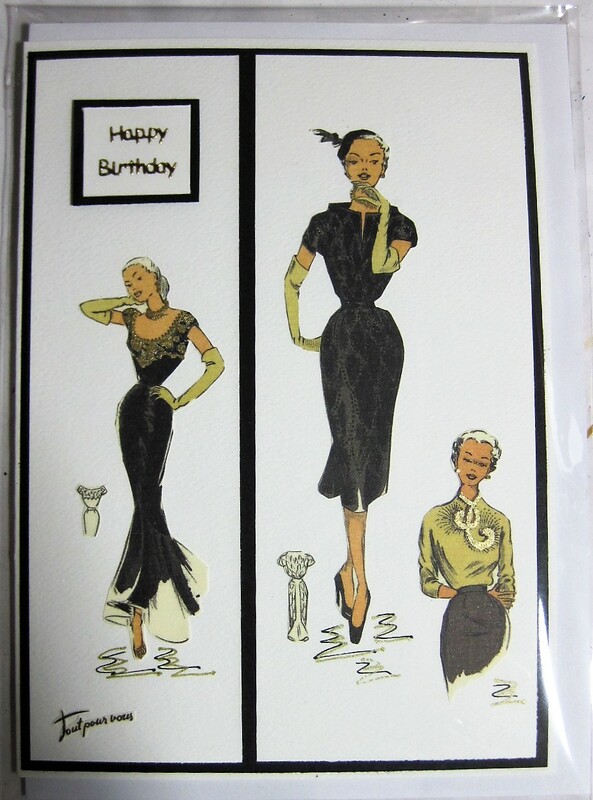 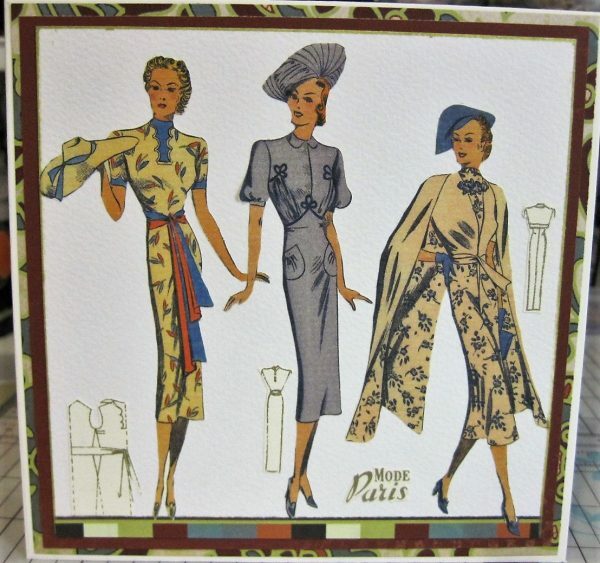 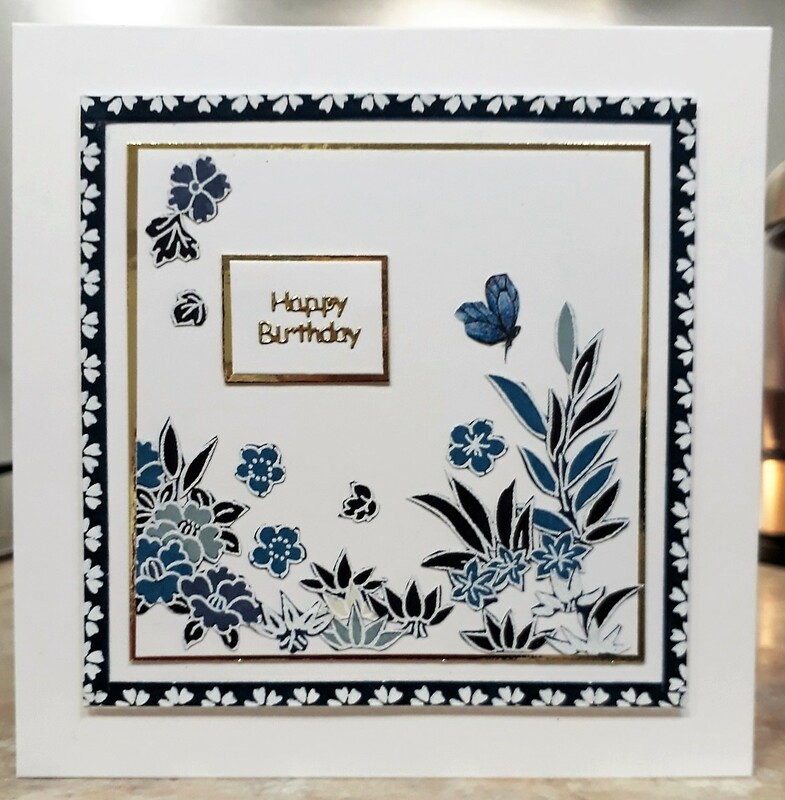 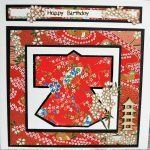 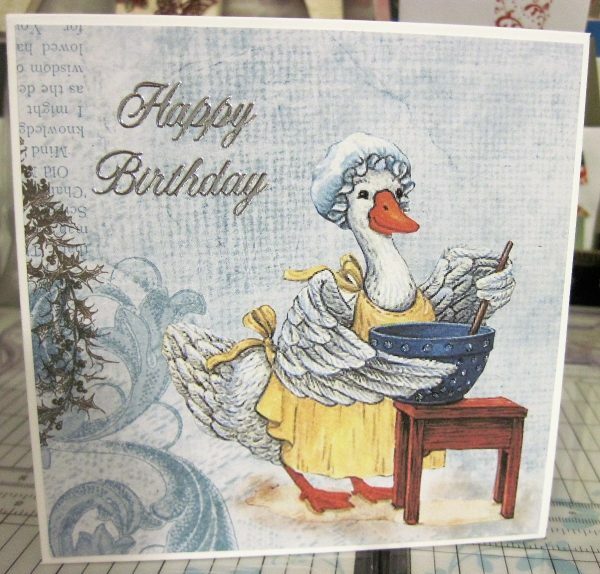 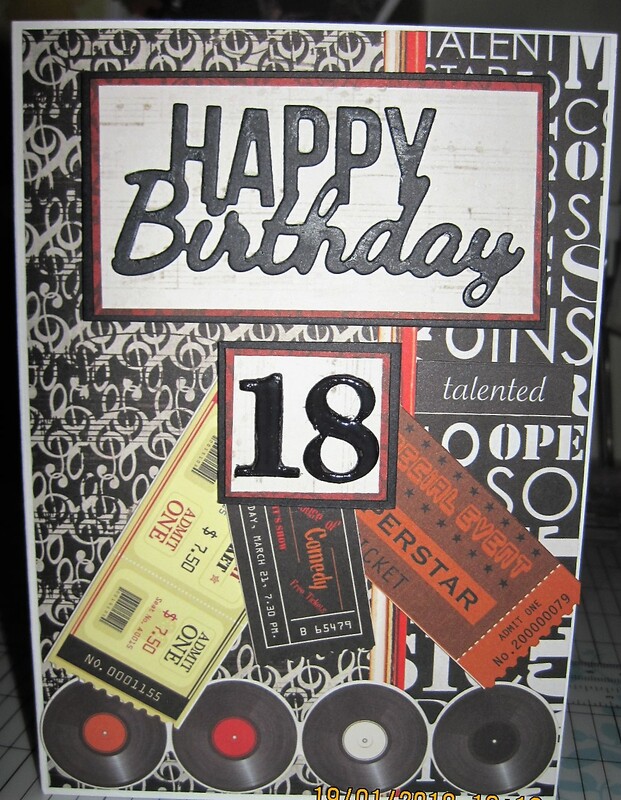 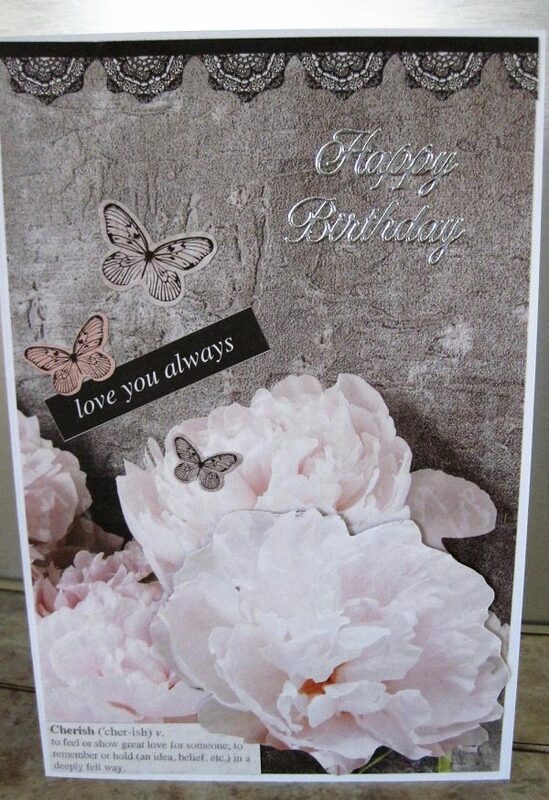 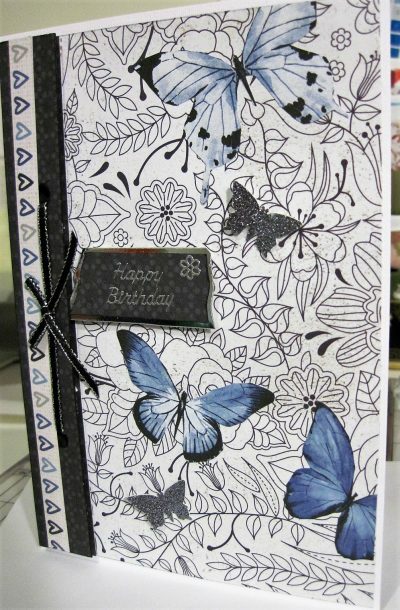 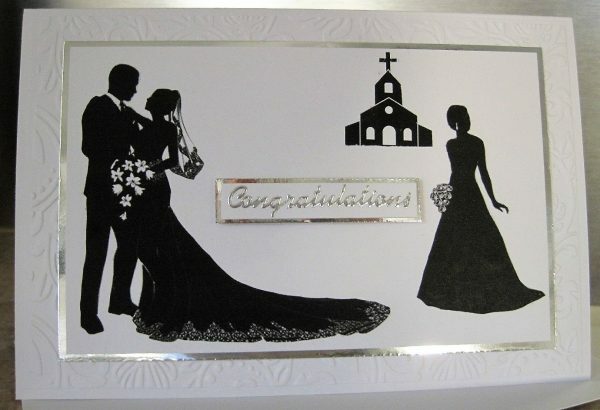 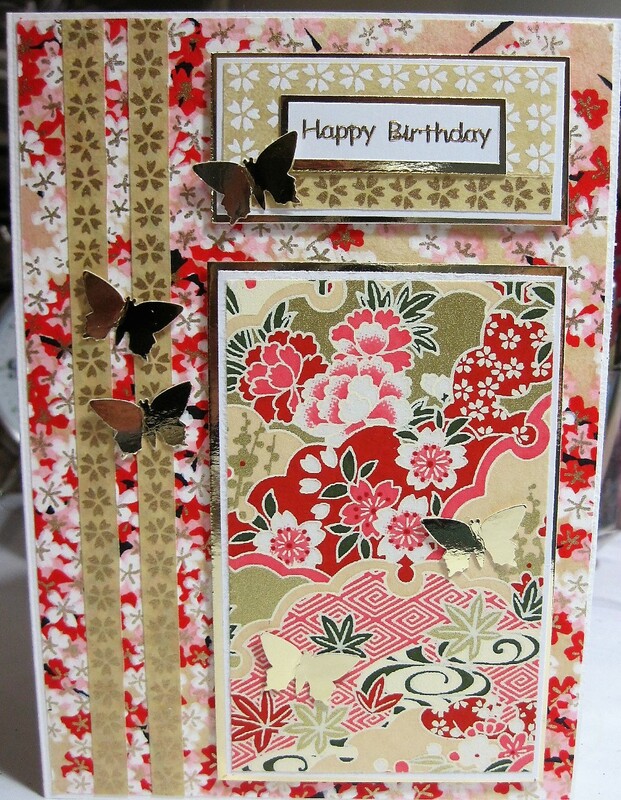 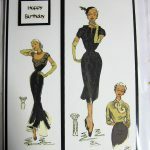 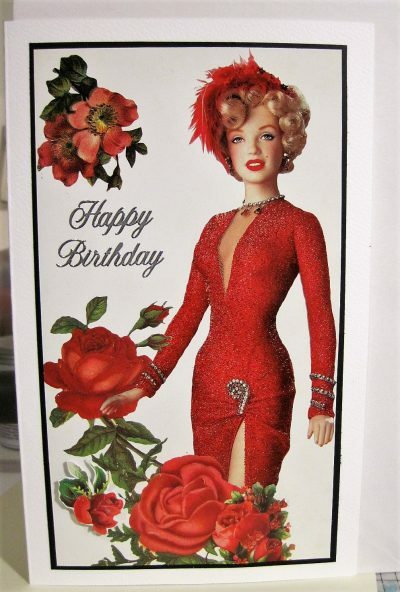 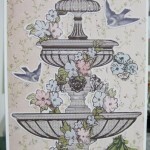 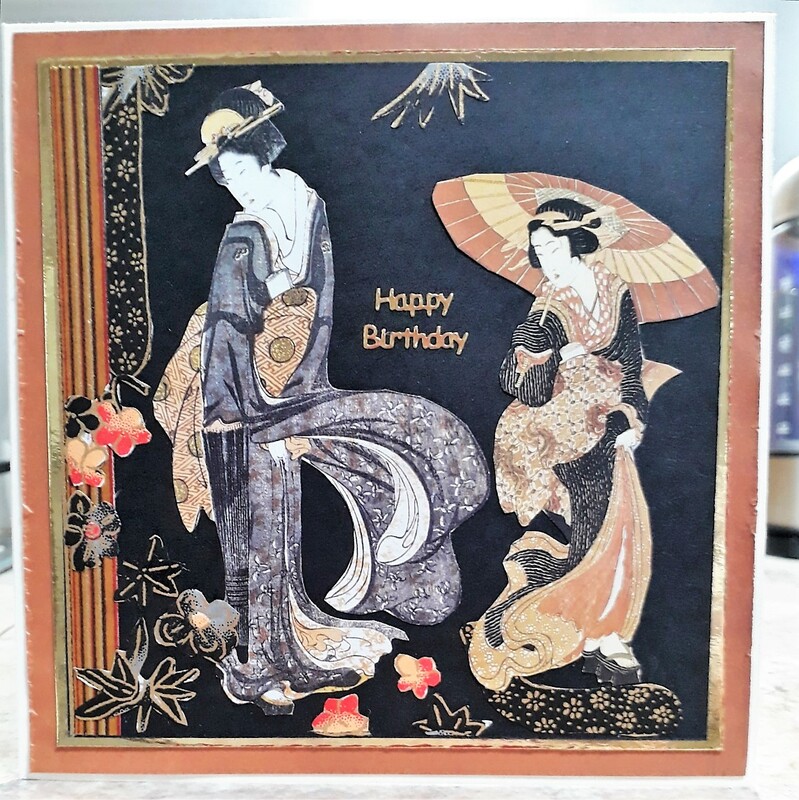 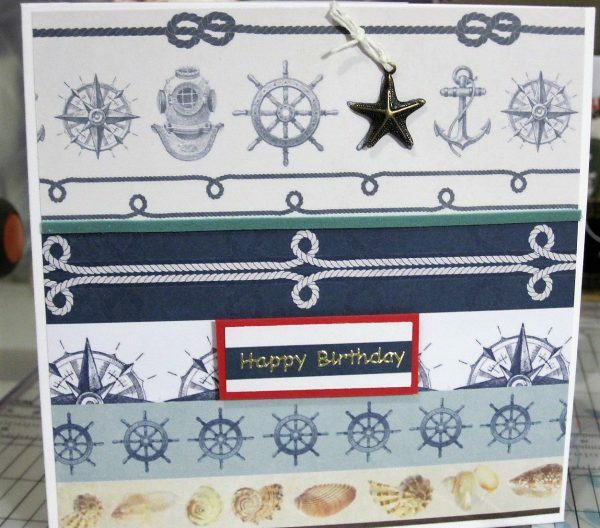 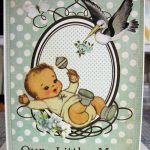 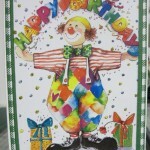 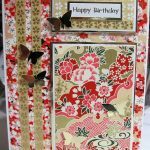 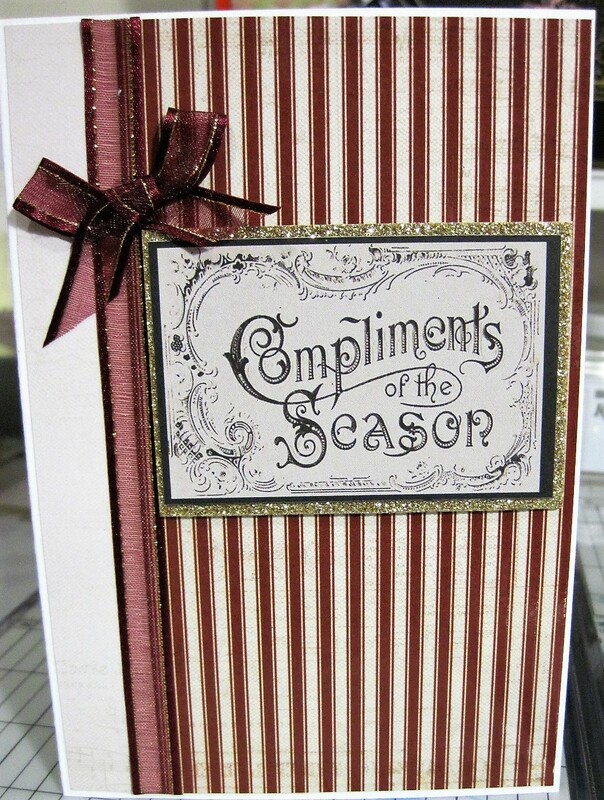 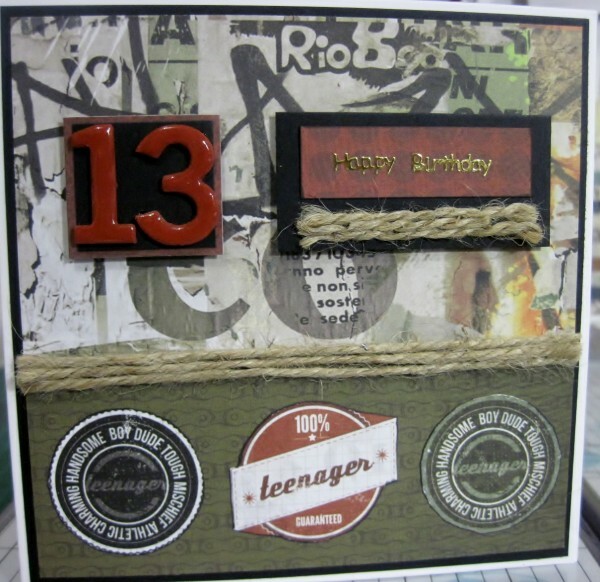 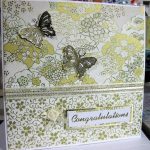 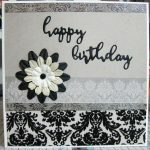 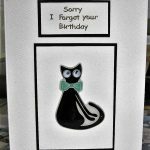 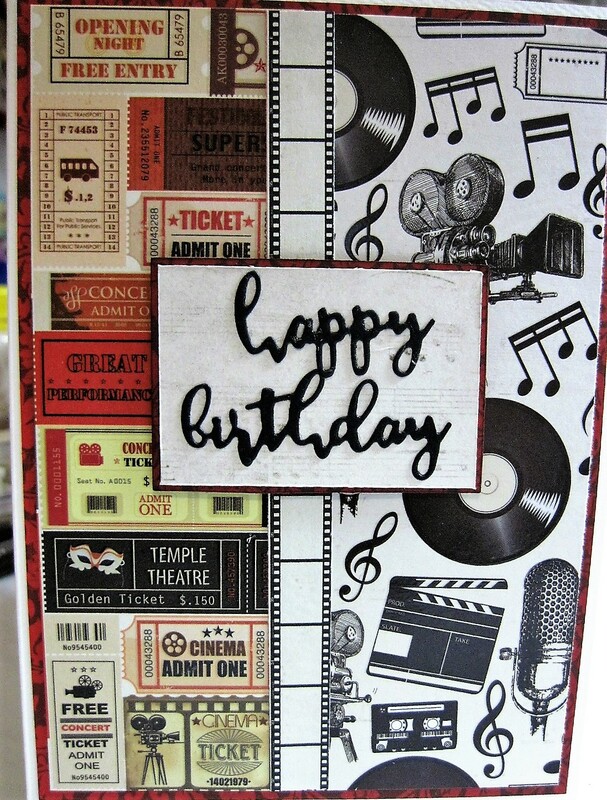 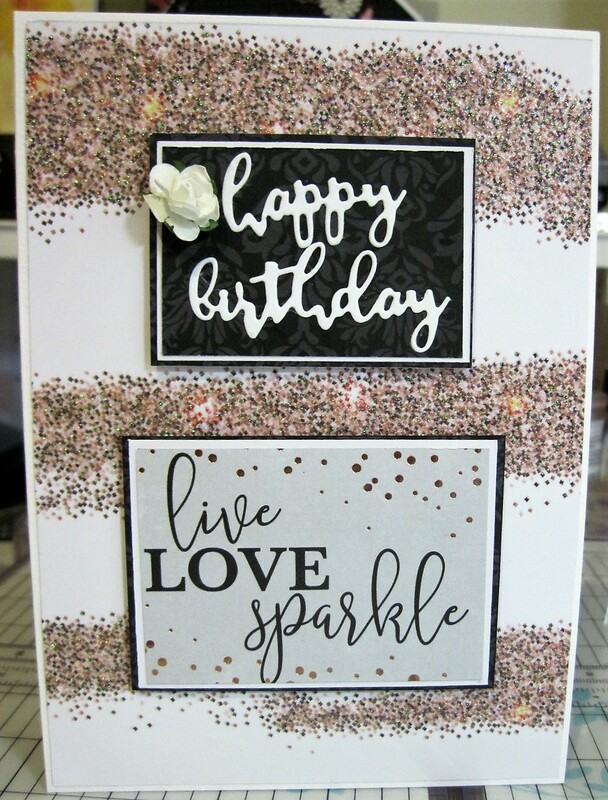 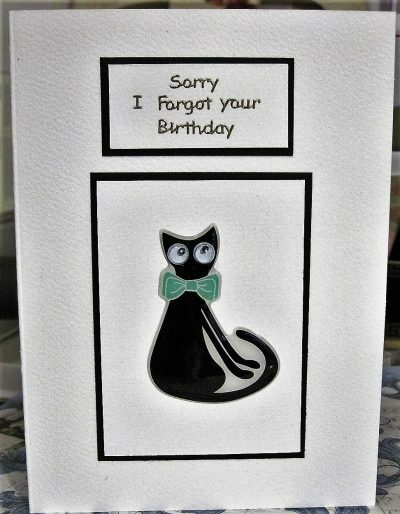 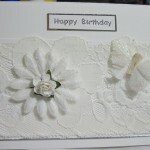 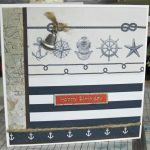 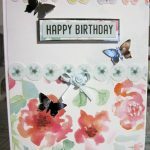 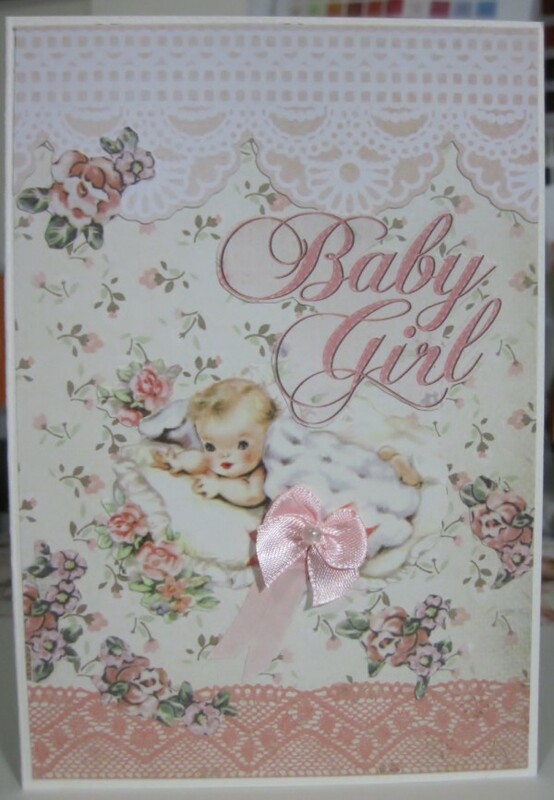 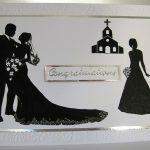 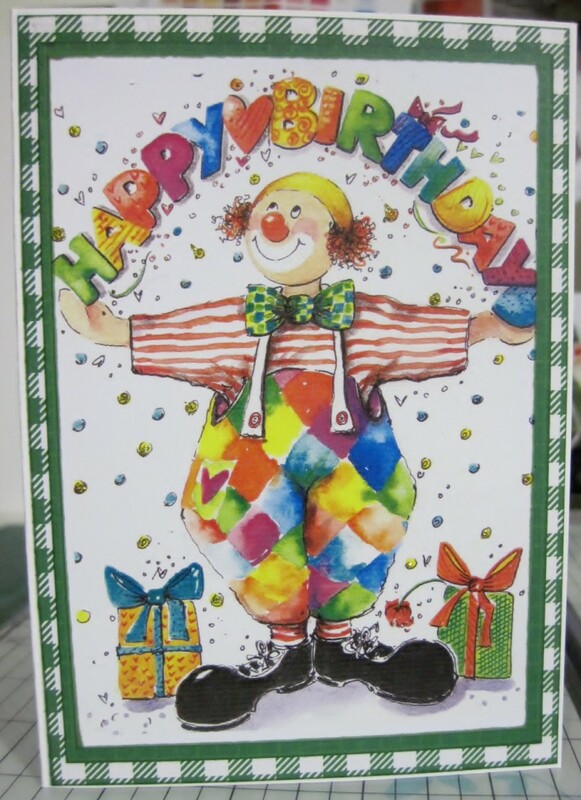 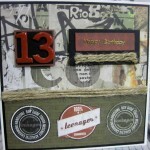 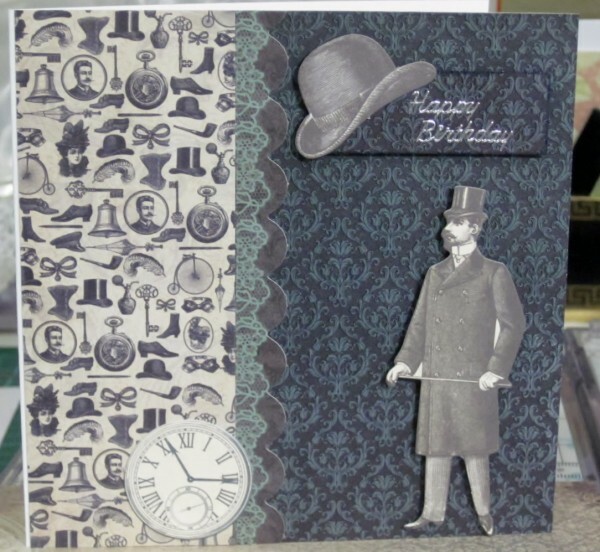 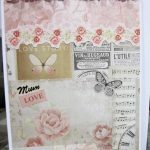 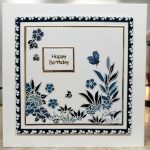 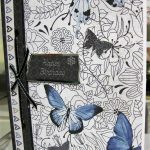 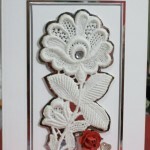 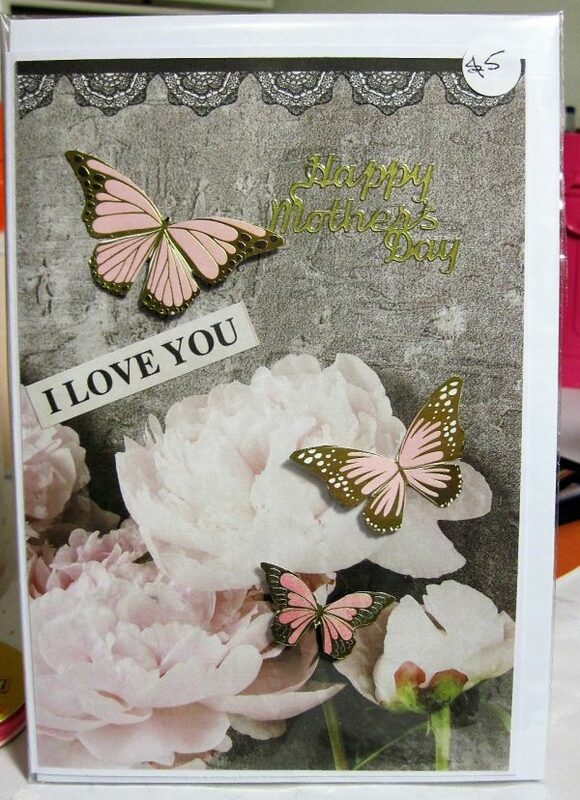 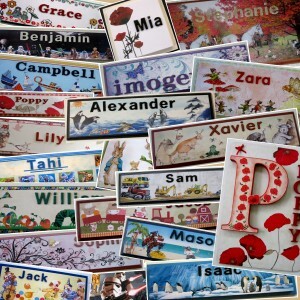 There is nothing more pleasing than giving a handmade card to your friends, family or a special someone. 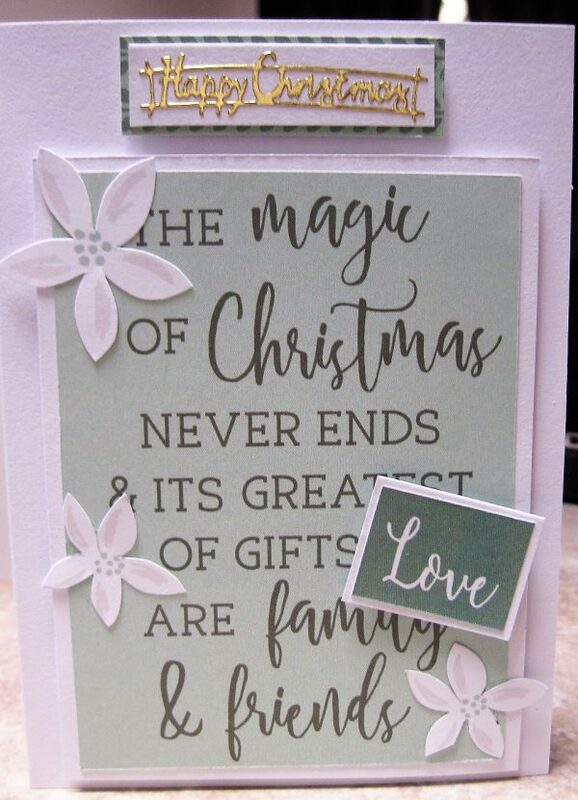 It’s a thoughtful way of letting someone know you are thinking about them. 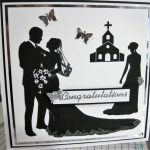 Please browse through our range, and don’t forget to check our Events page to see our upcoming venues. 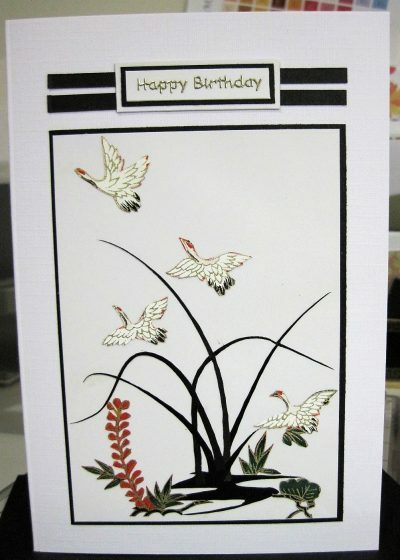 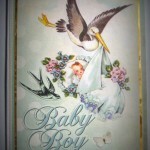 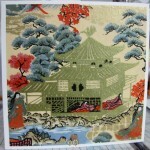 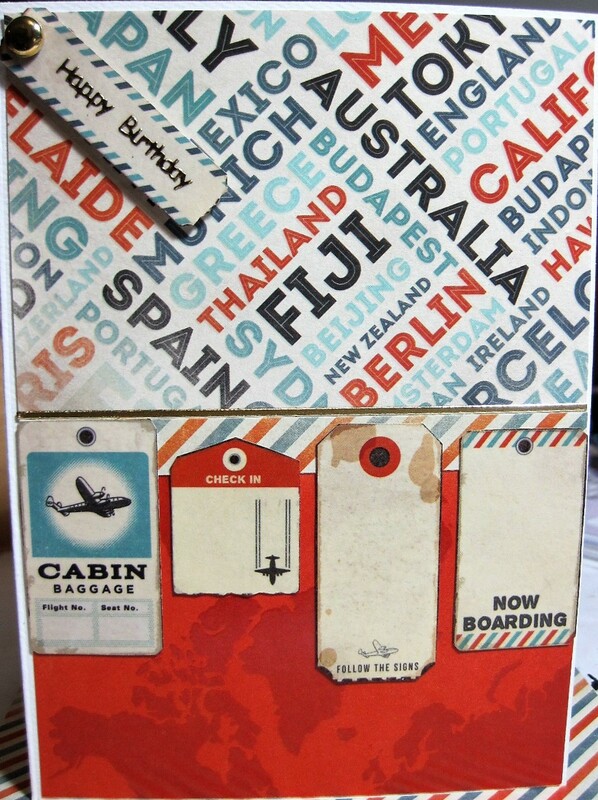 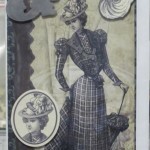 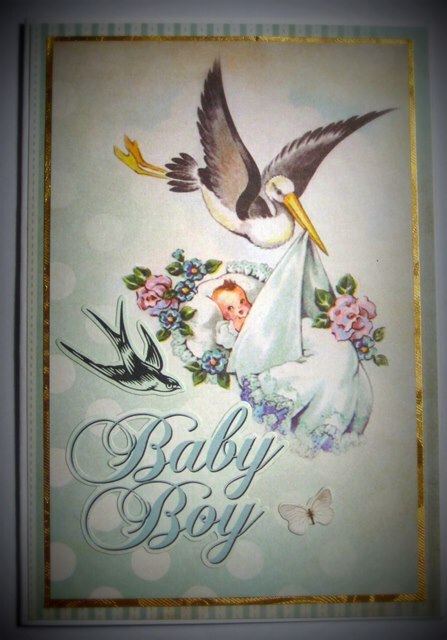 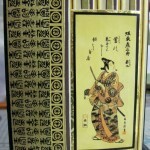 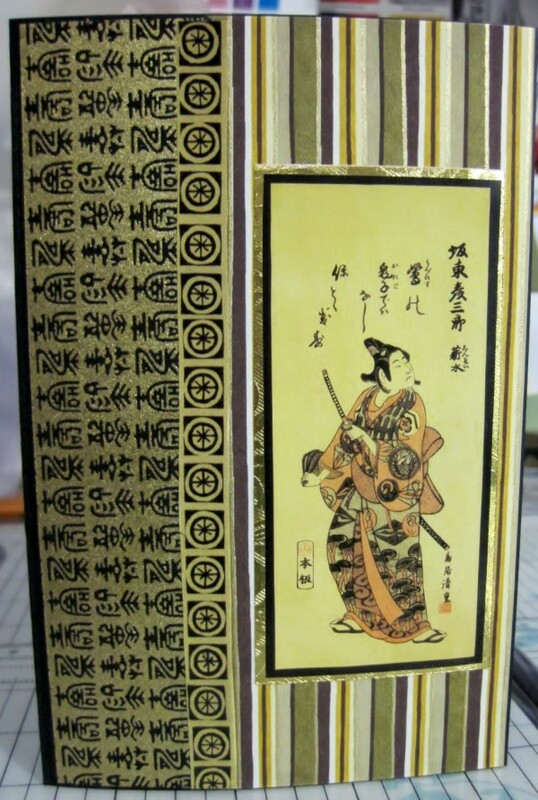 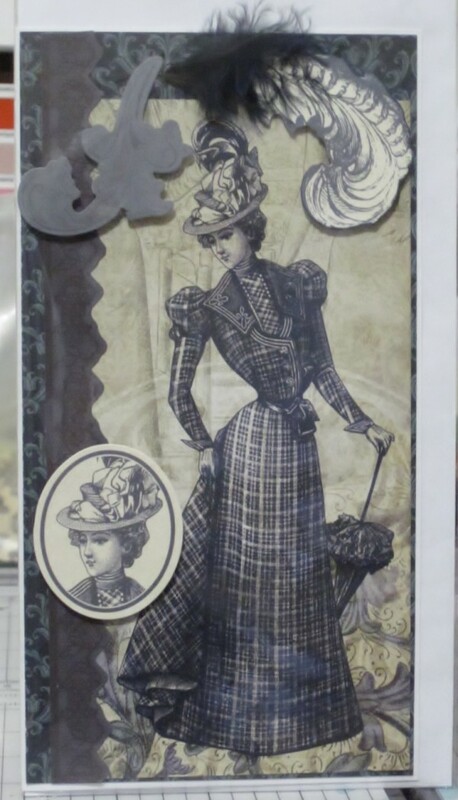 Cards designed by Wood’N’Design are handmade and unique, using quality materials. 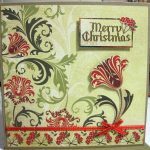 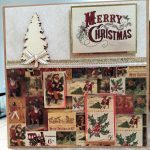 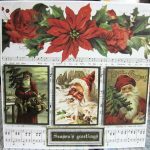 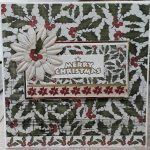 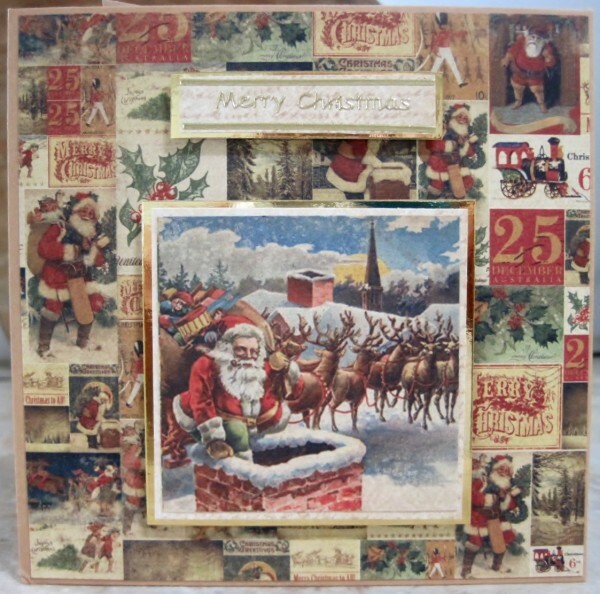 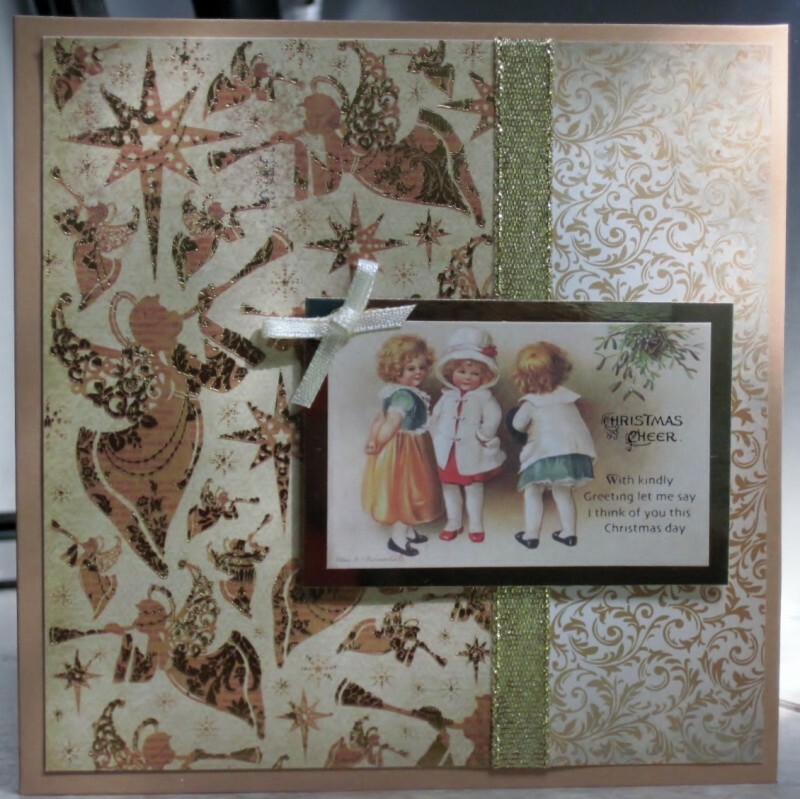 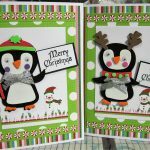 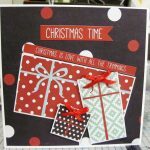 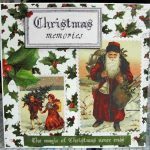 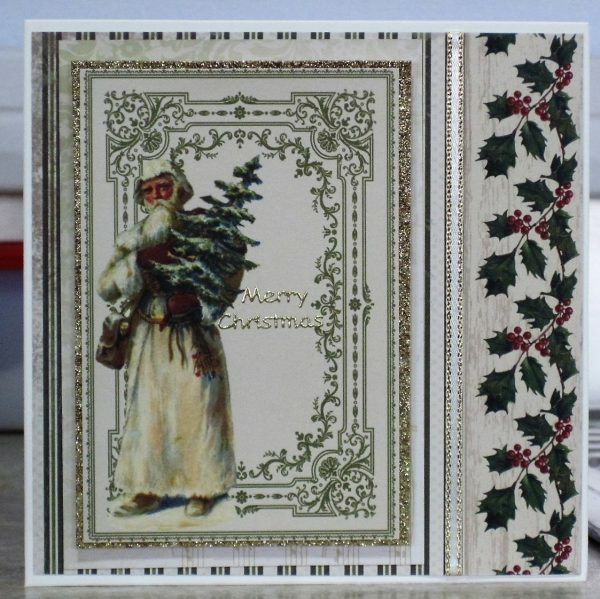 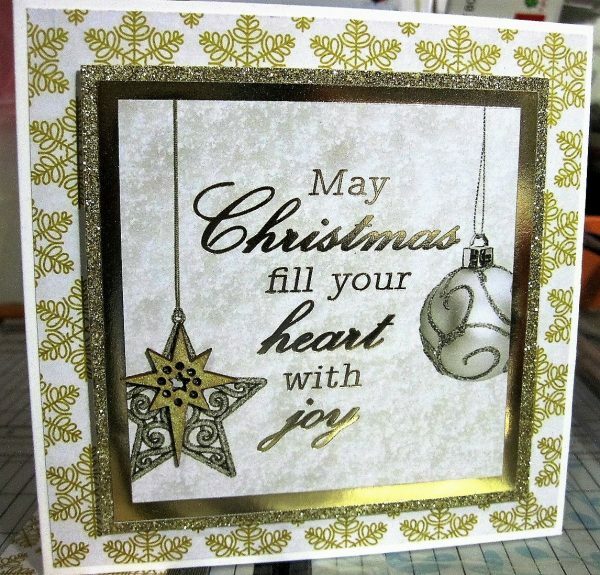 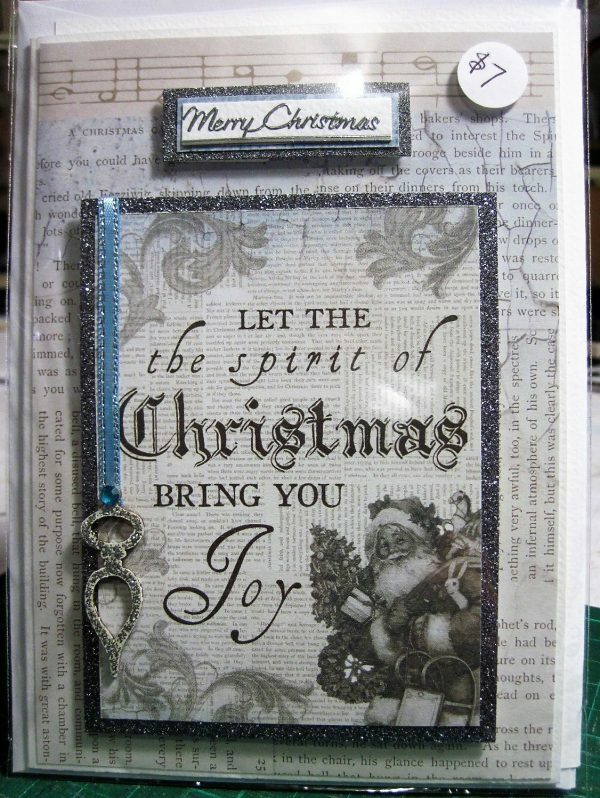 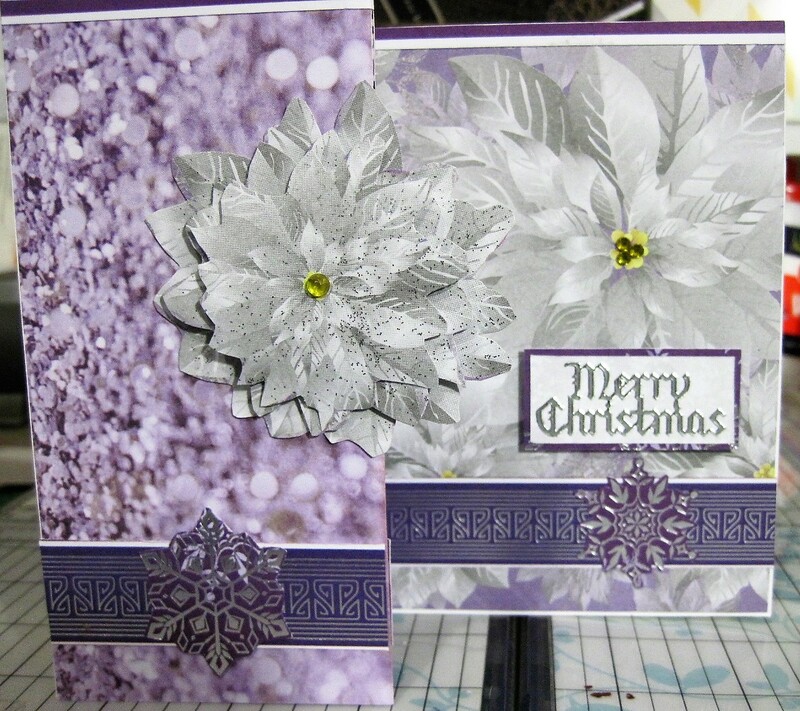 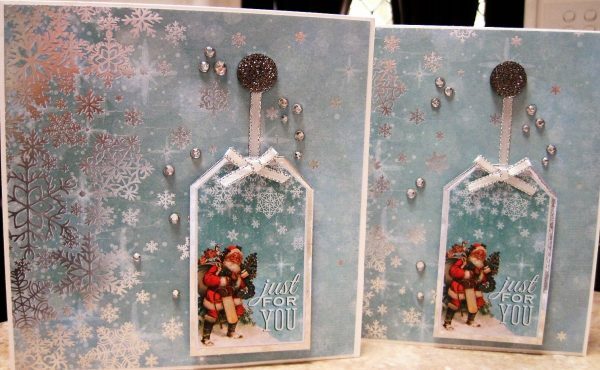 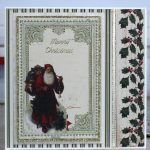 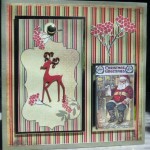 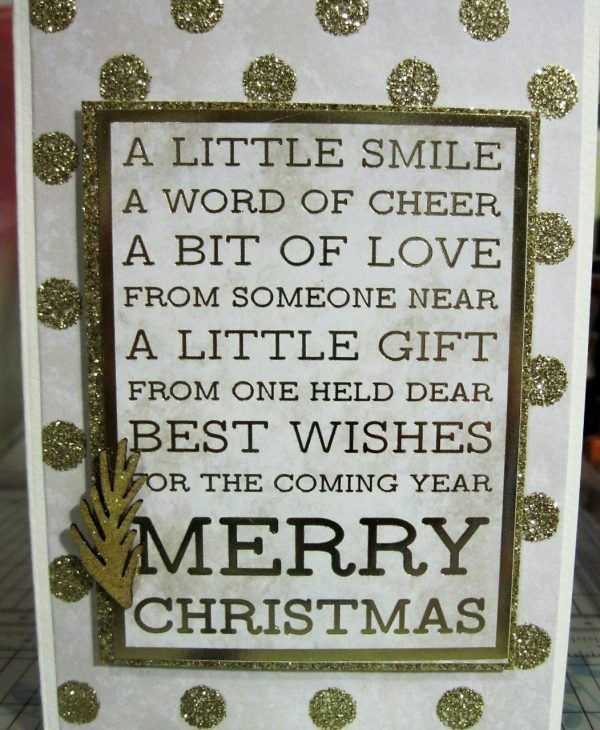 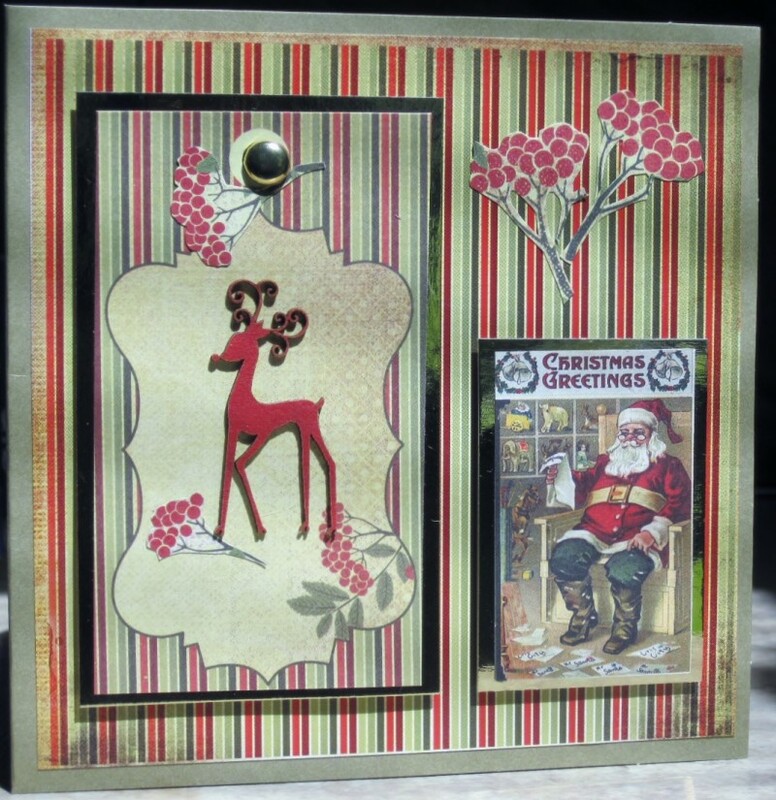 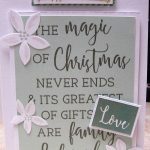 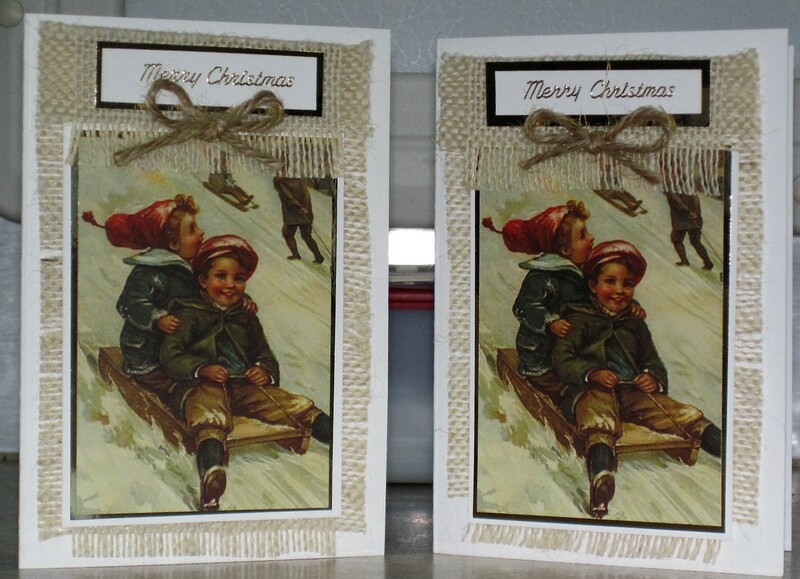 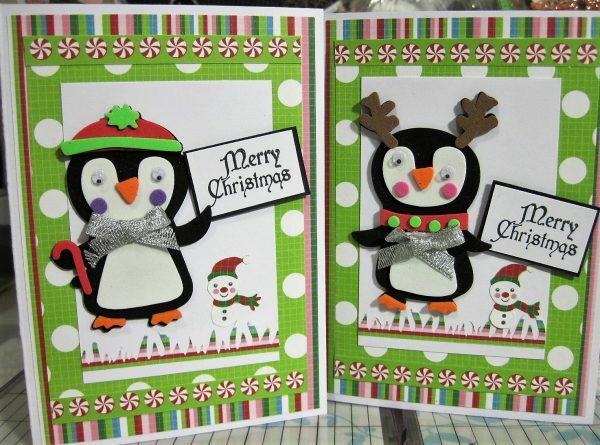 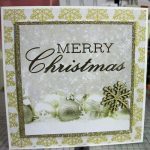 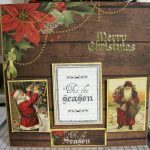 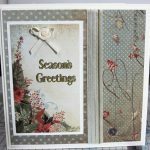 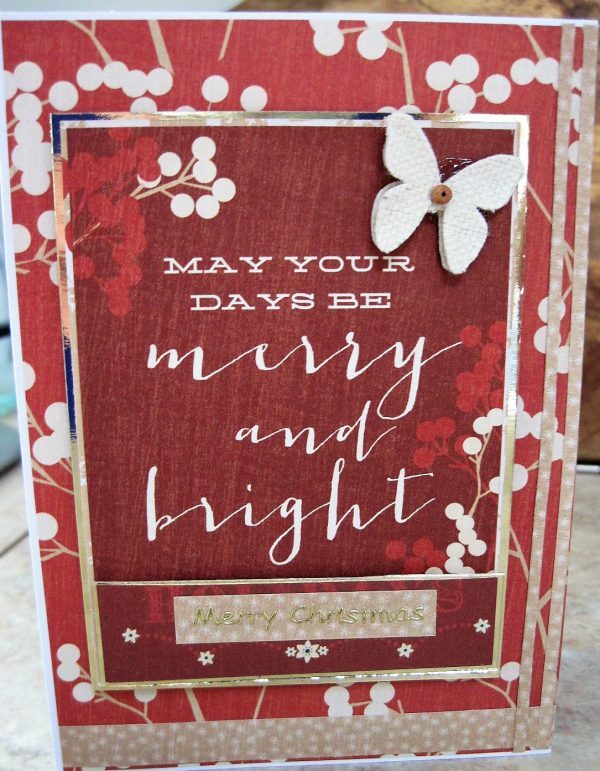 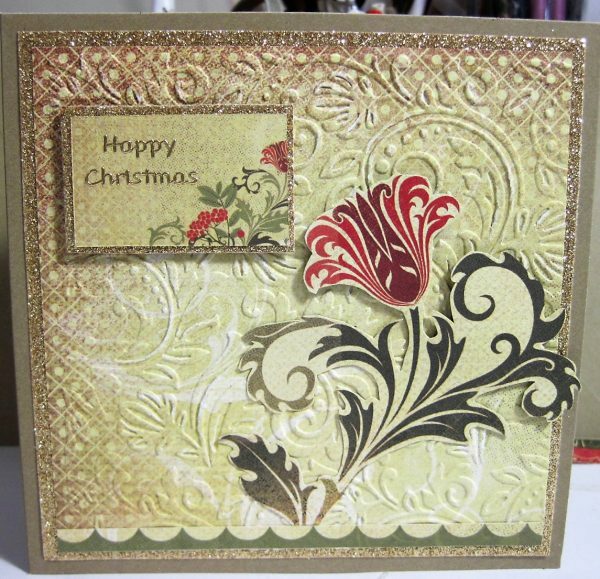 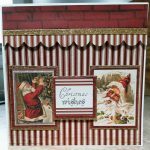 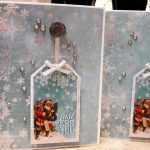 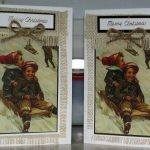 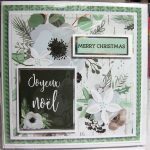 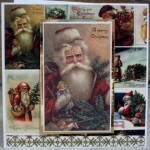 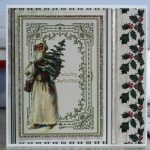 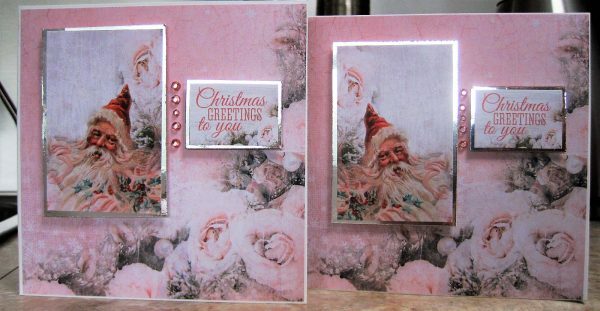 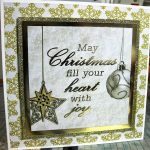 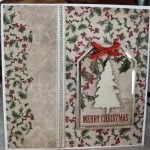 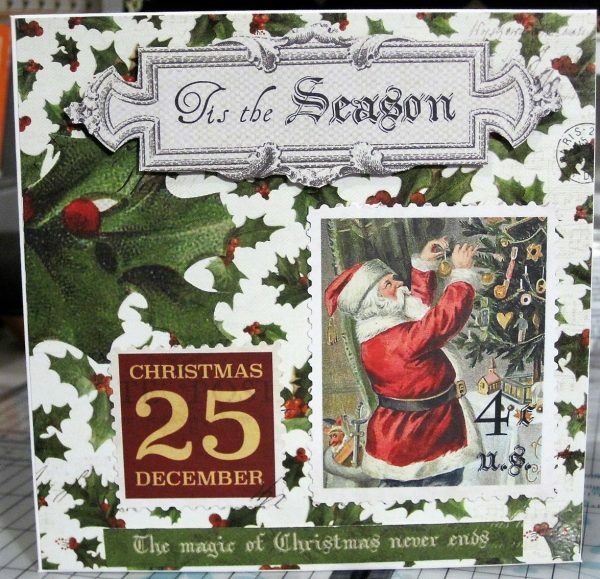 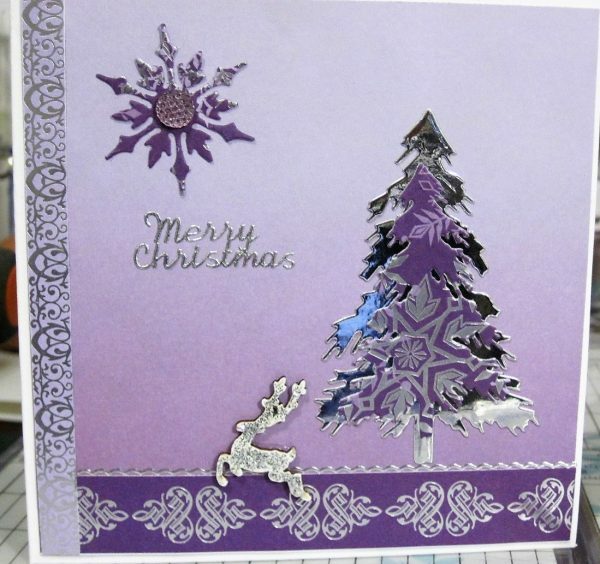 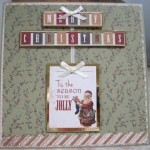 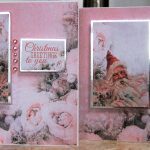 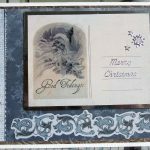 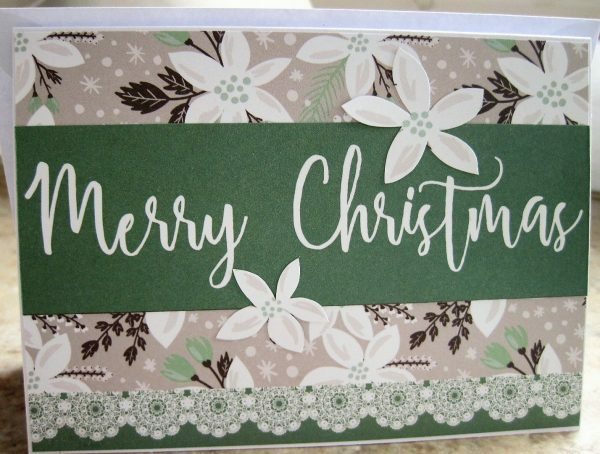 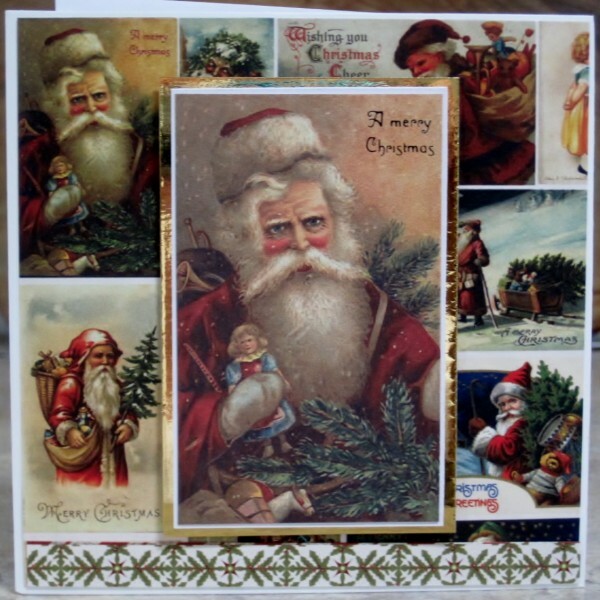 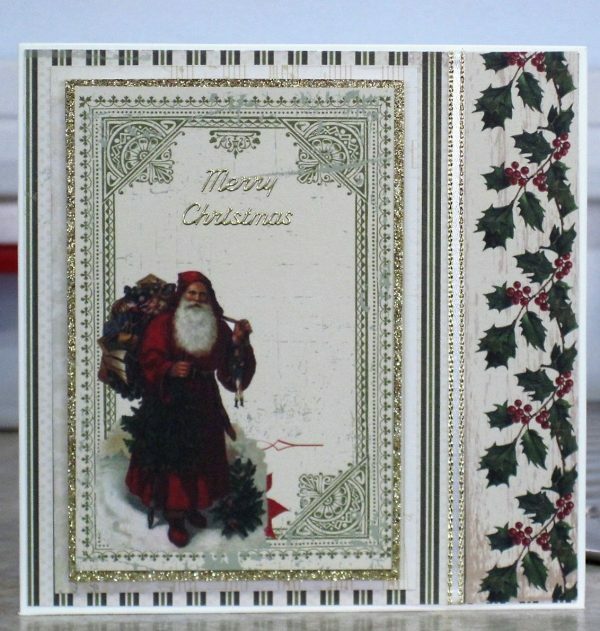 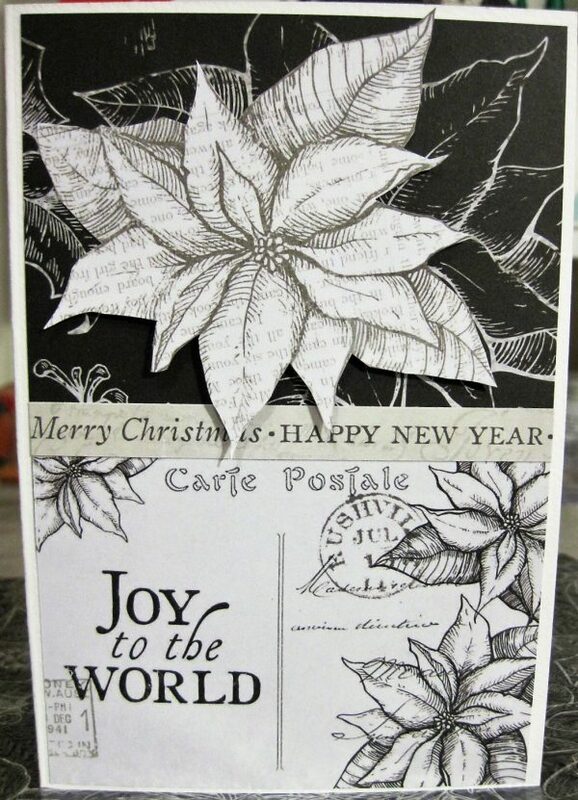 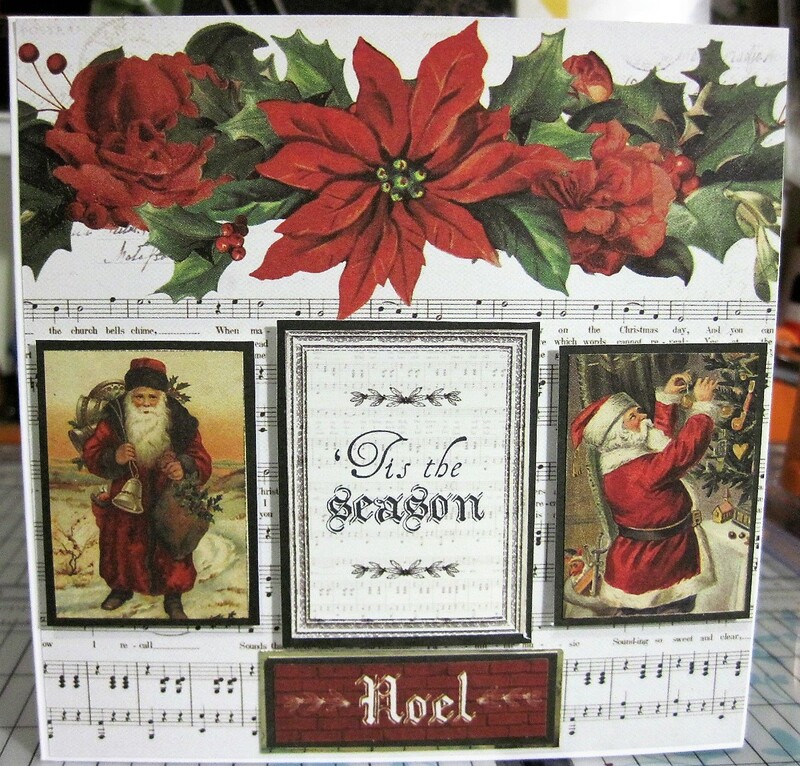 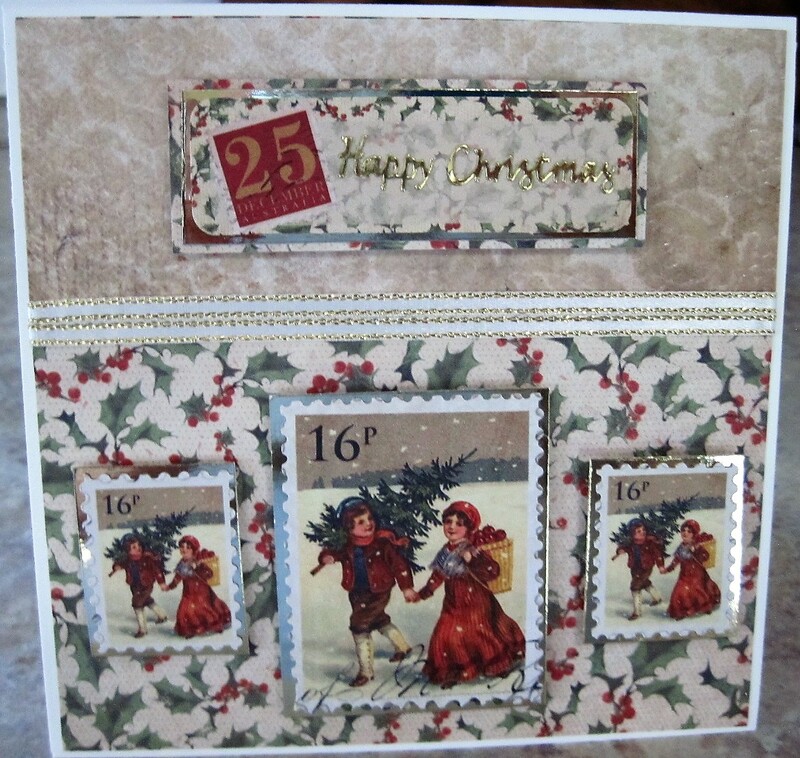 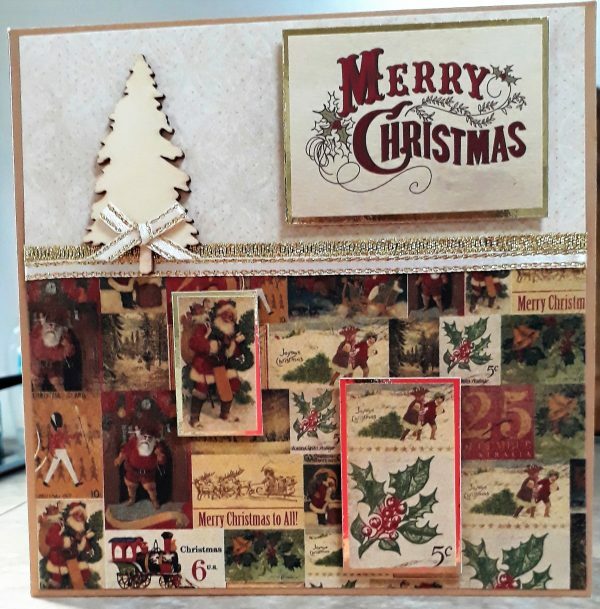 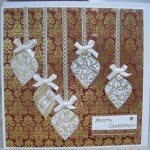 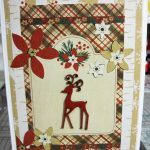 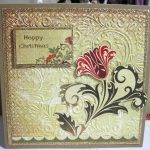 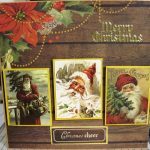 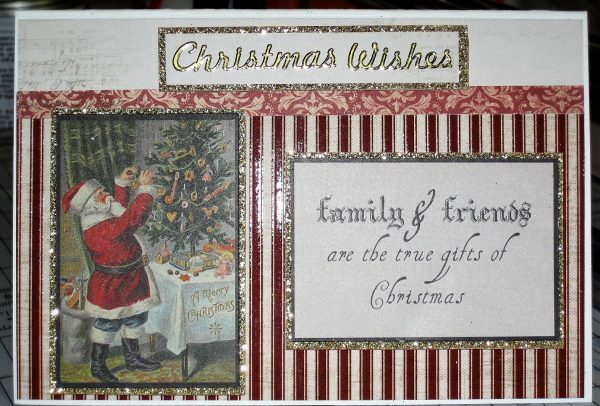 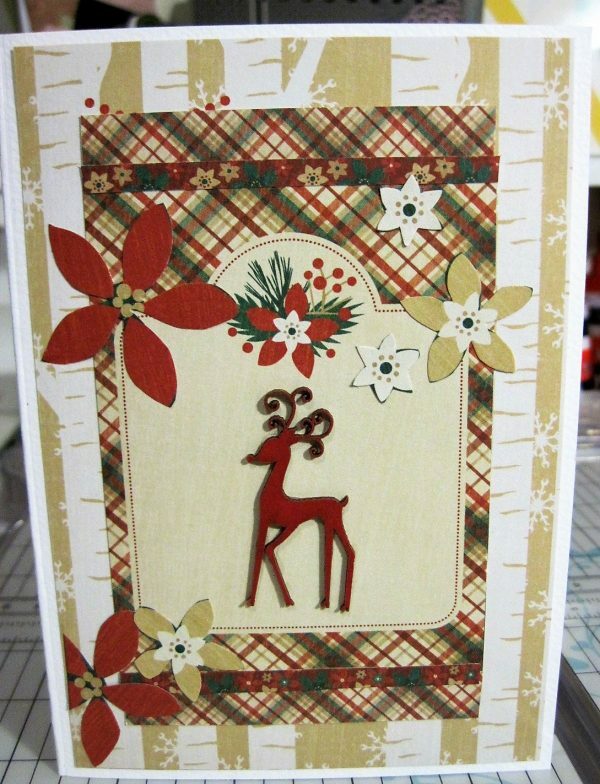 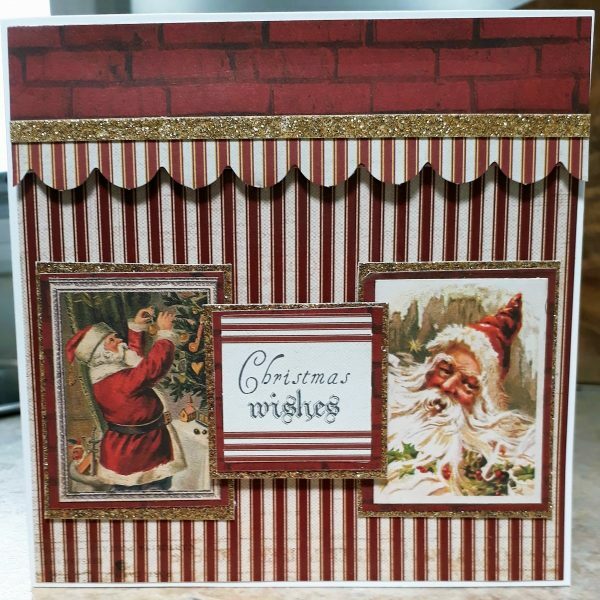 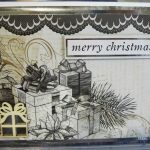 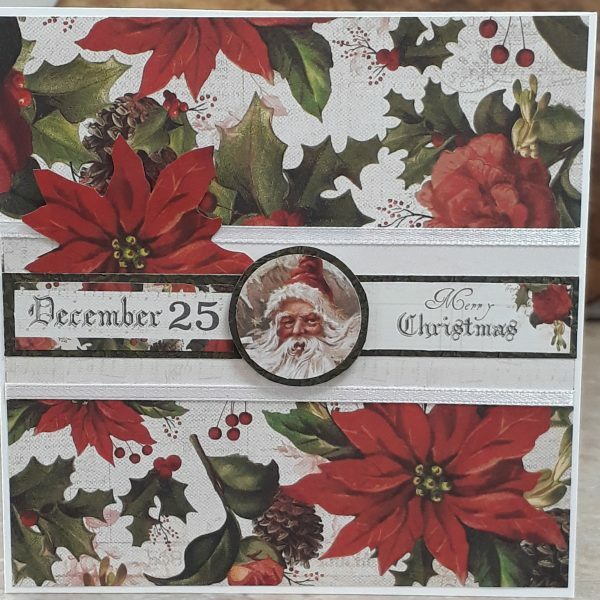 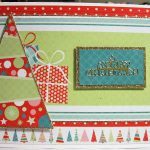 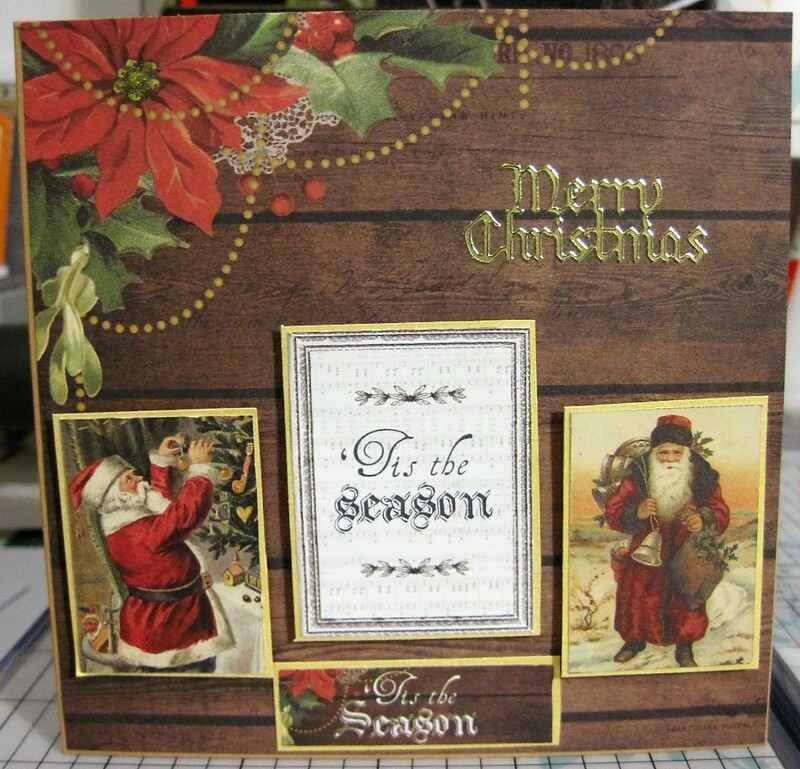 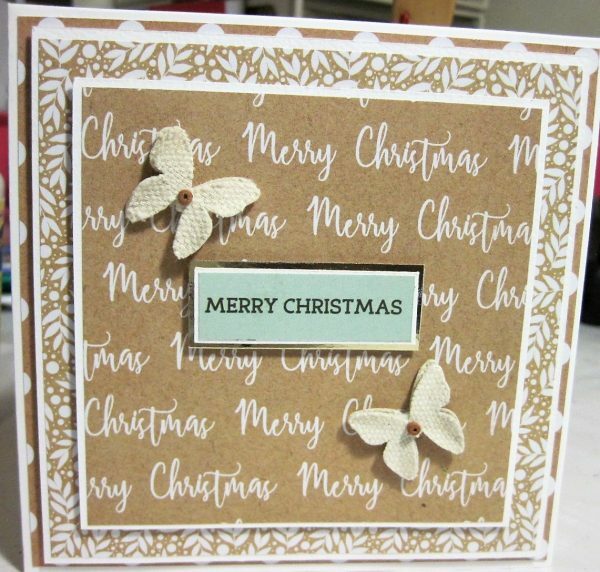 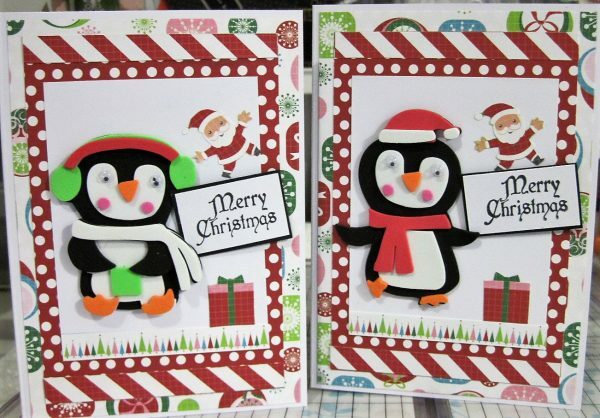 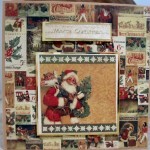 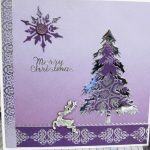 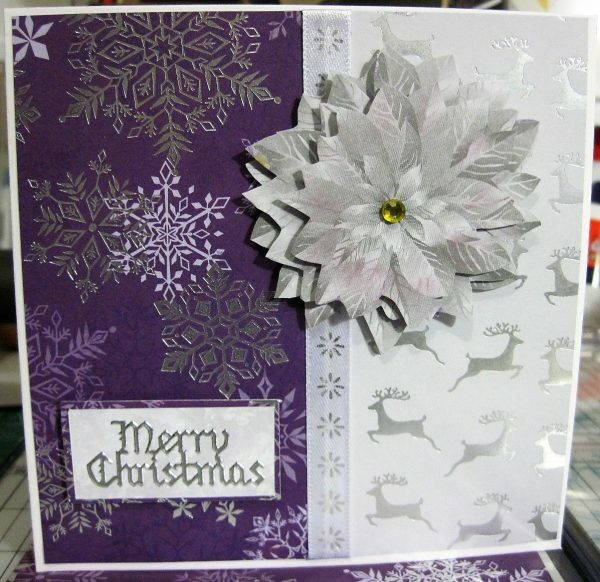 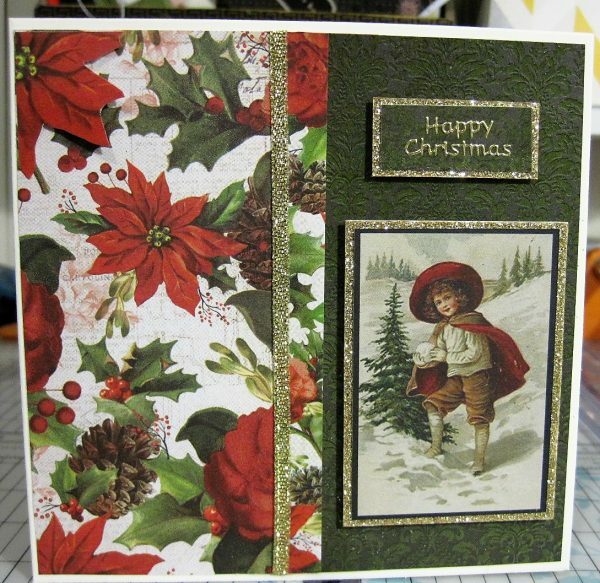 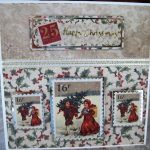 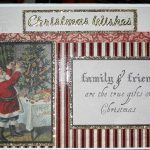 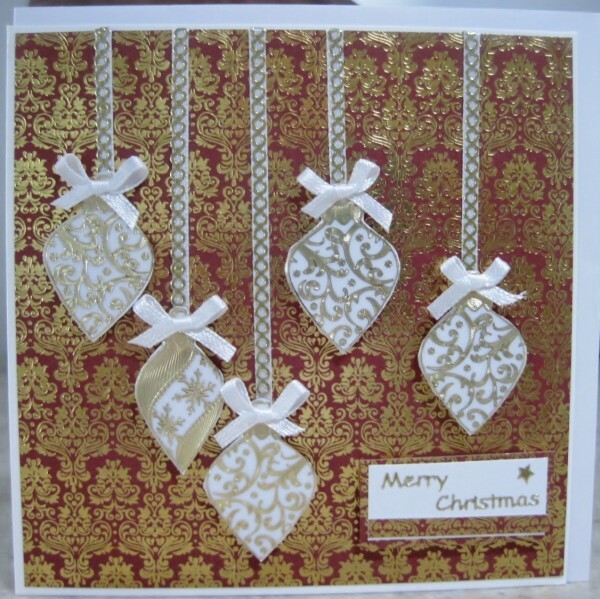 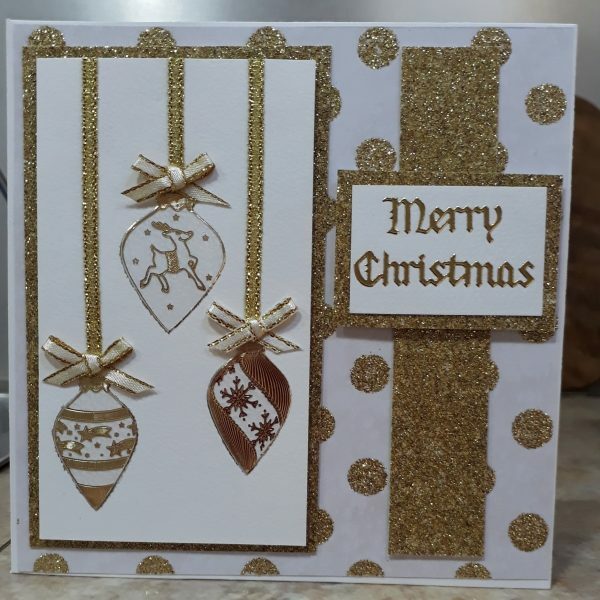 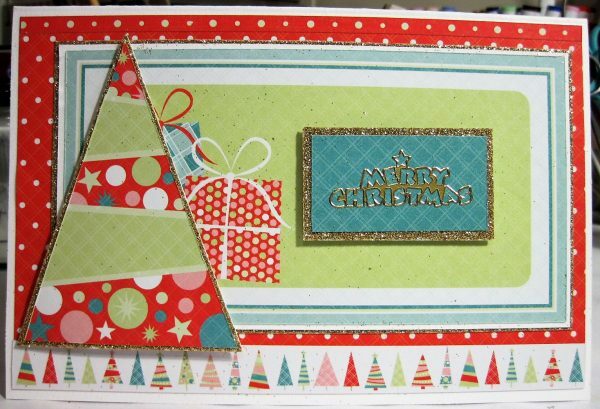 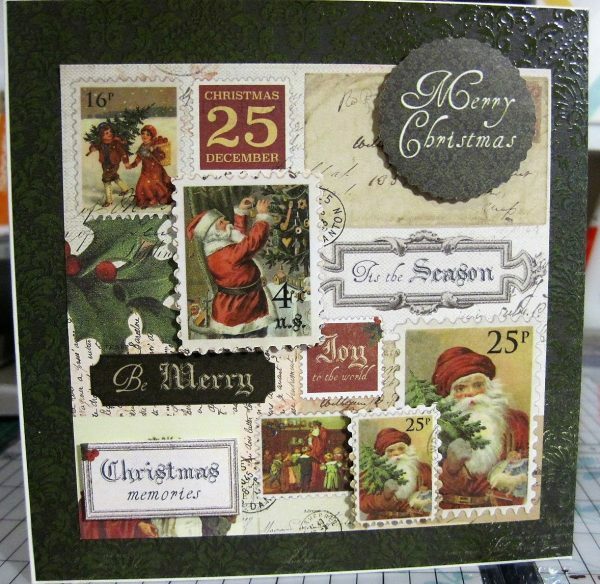 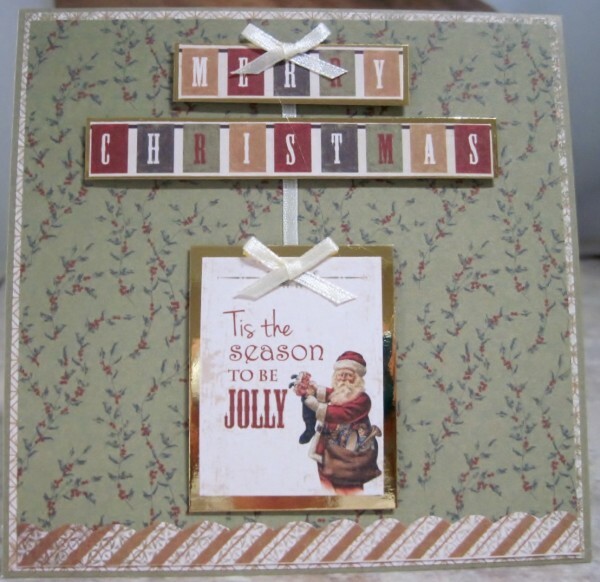 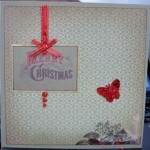 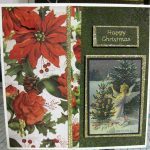 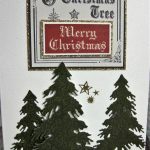 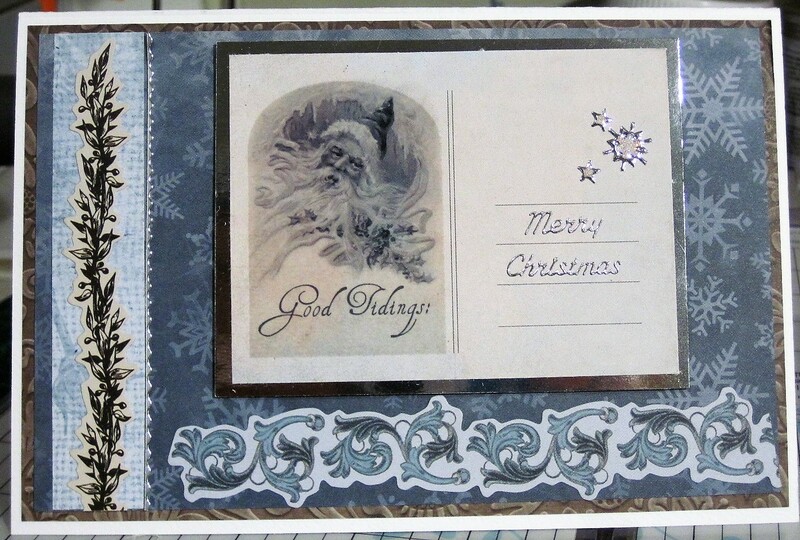 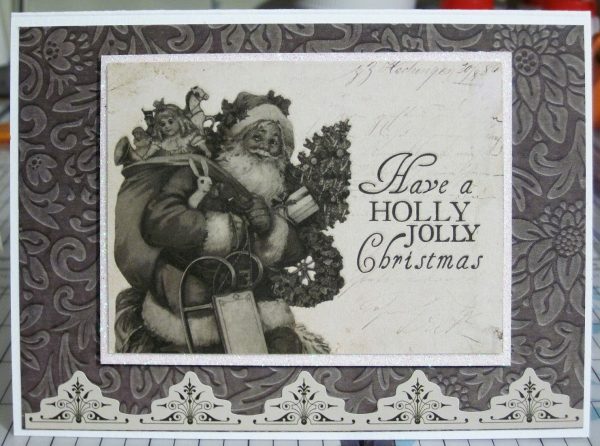 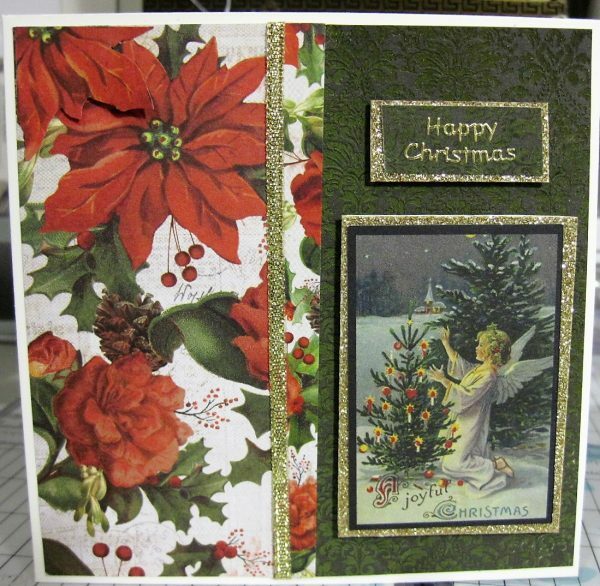 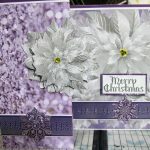 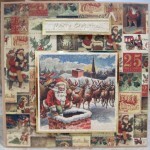 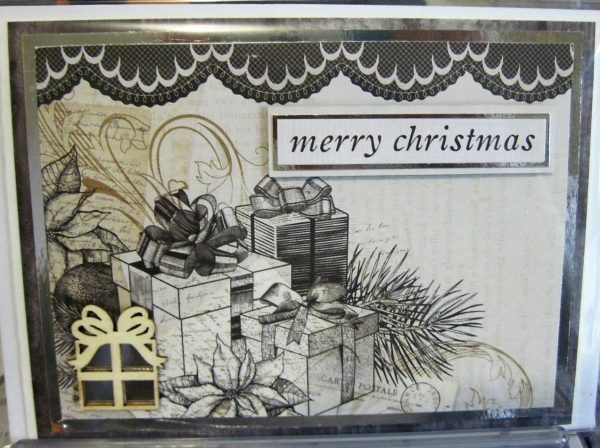 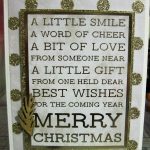 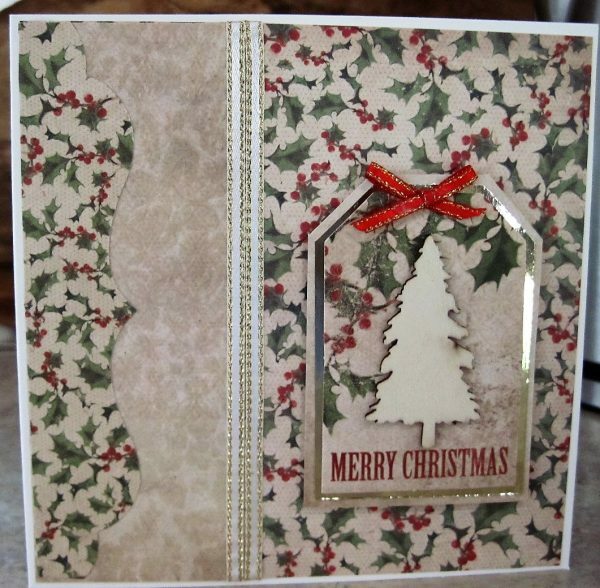 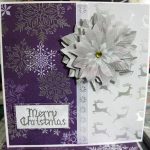 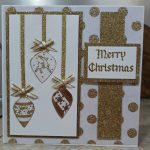 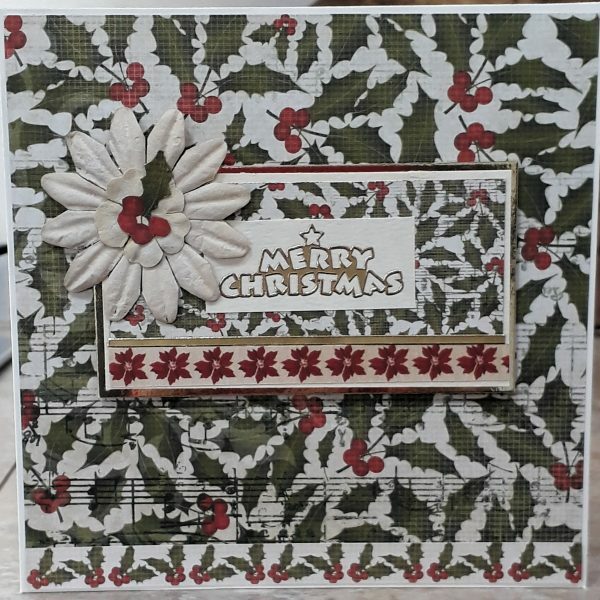 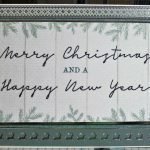 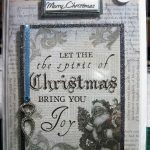 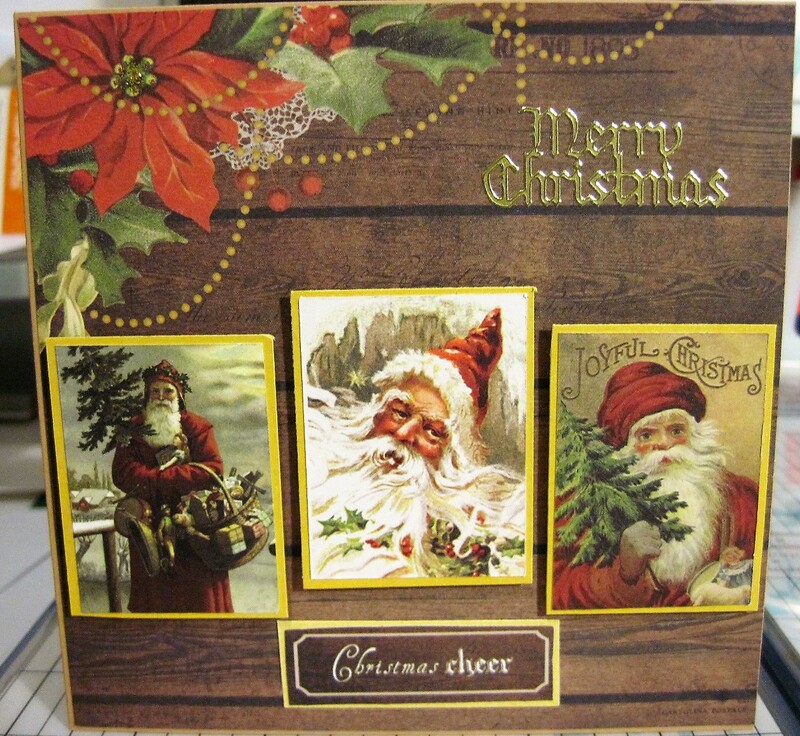 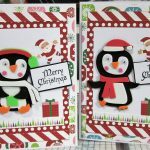 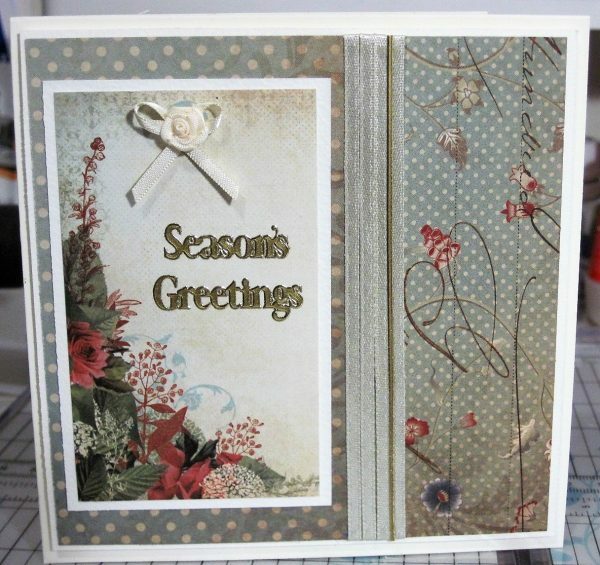 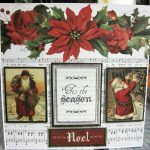 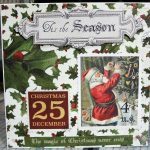 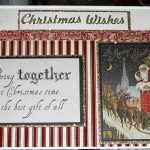 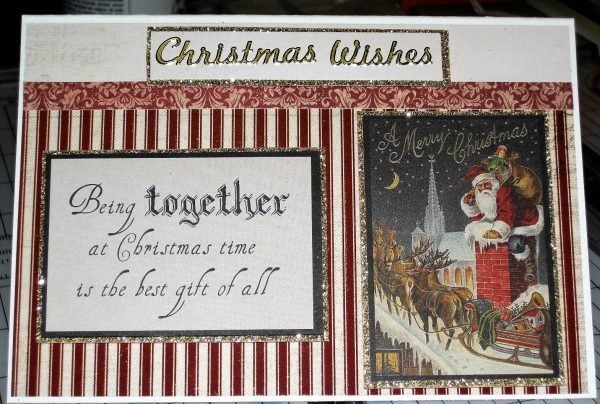 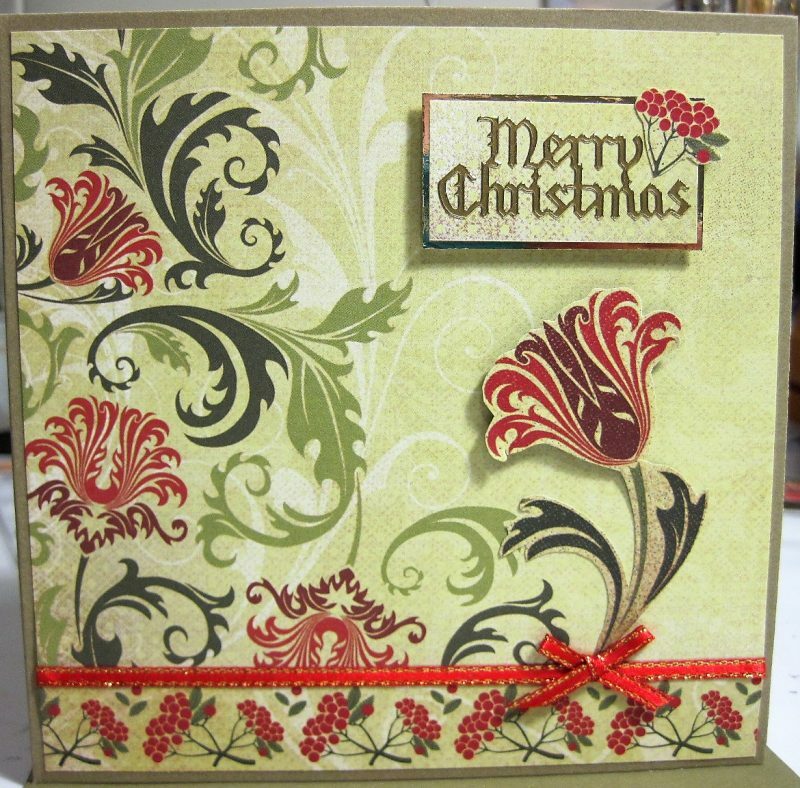 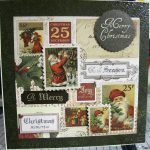 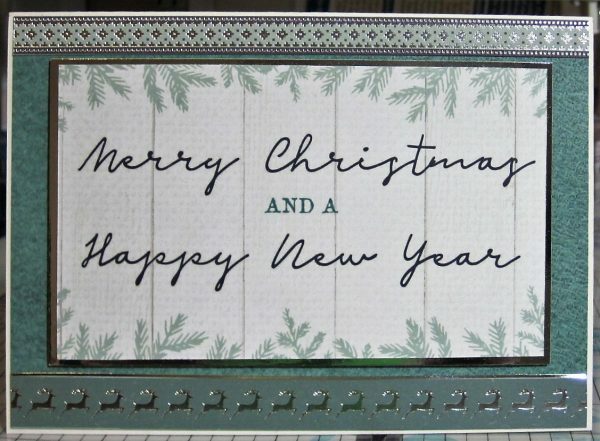 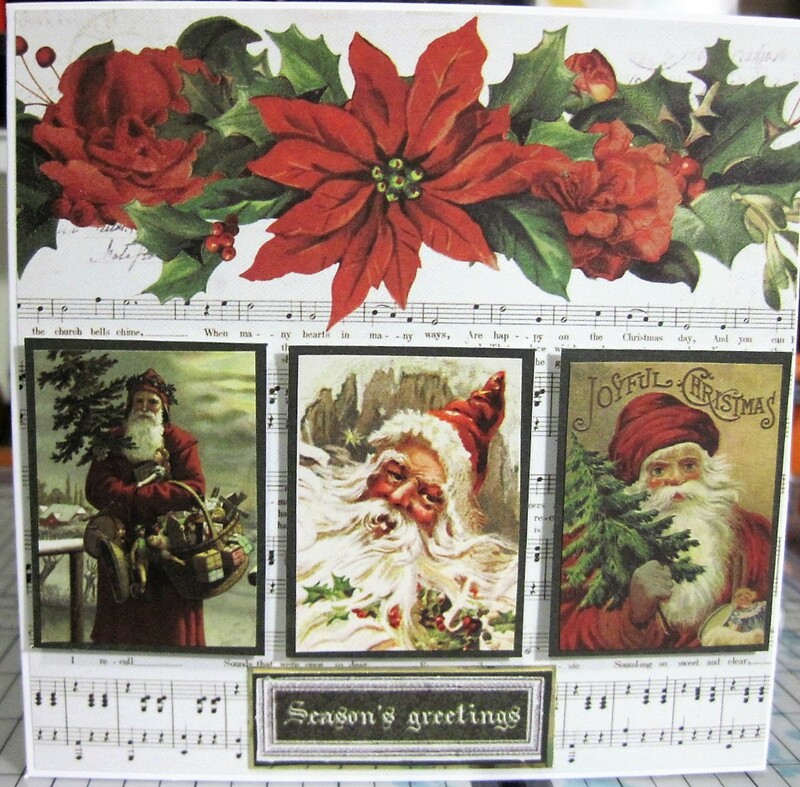 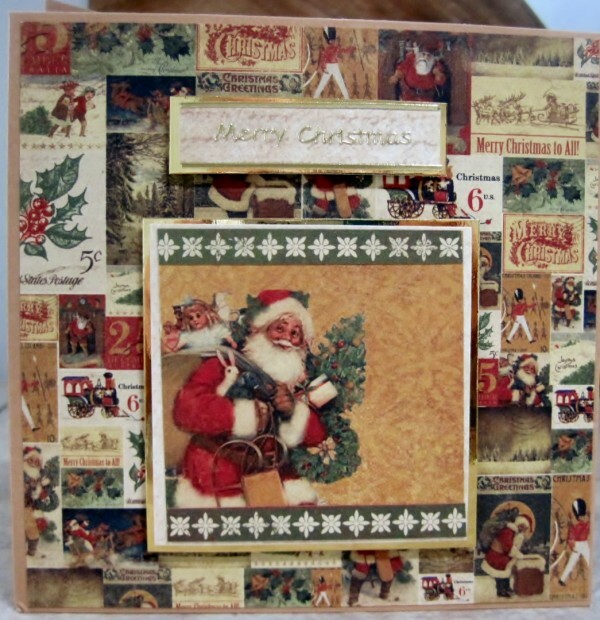 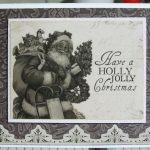 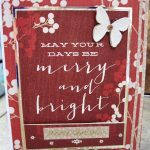 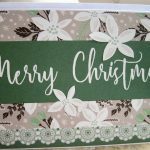 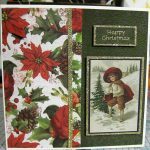 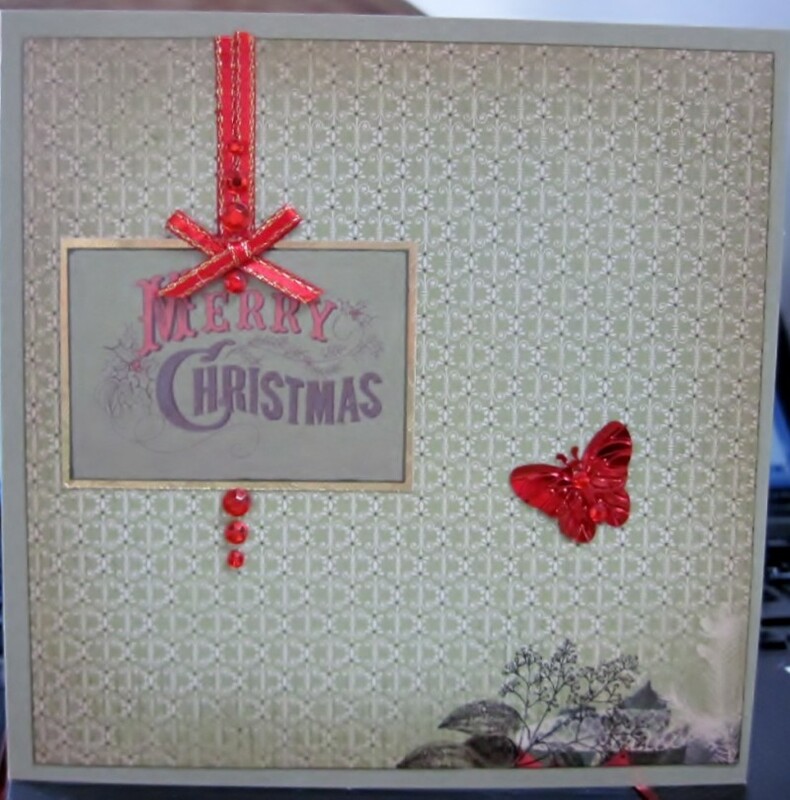 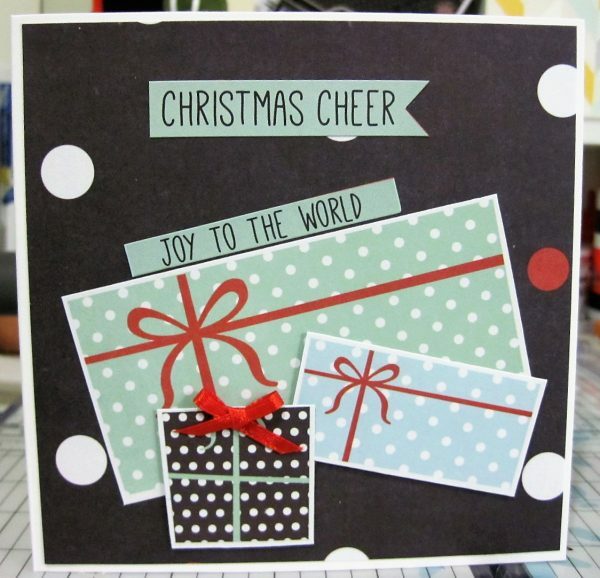 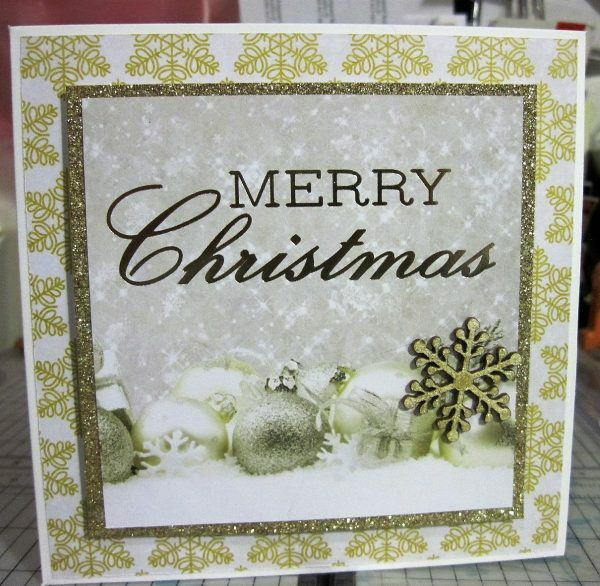 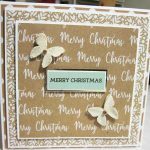 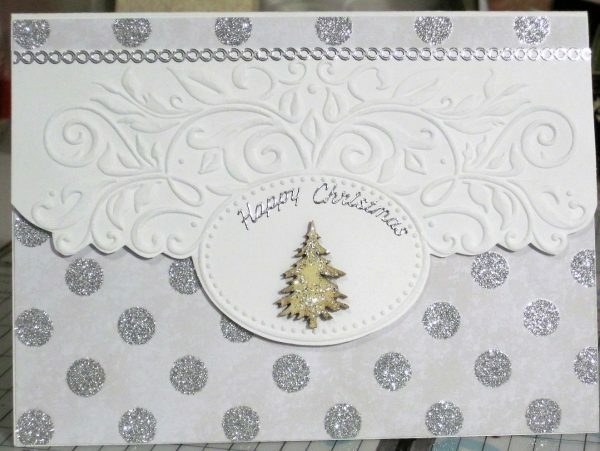 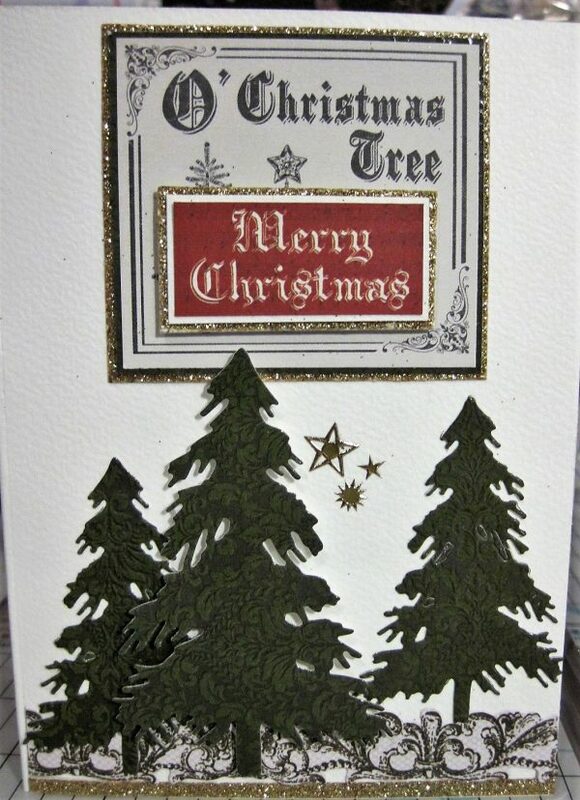 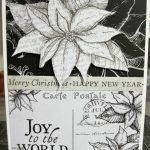 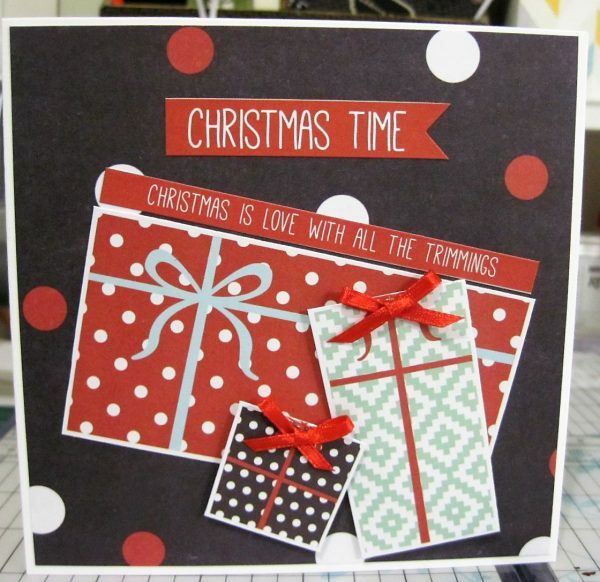 There is nothing more pleasing than giving a handmade Christmas card to your friends, family or a special someone. 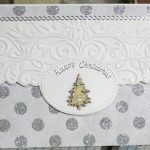 Please browse through our designs below, and don’t forget to check our Events page to see where we will be this Christmas.